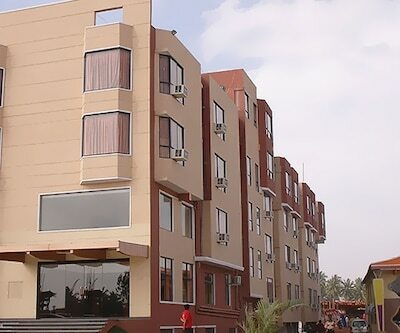 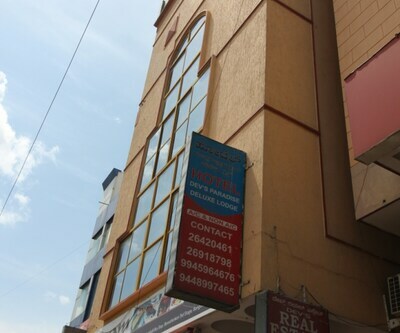 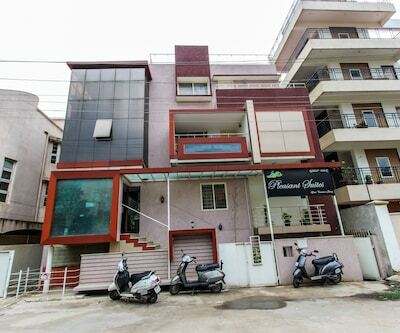 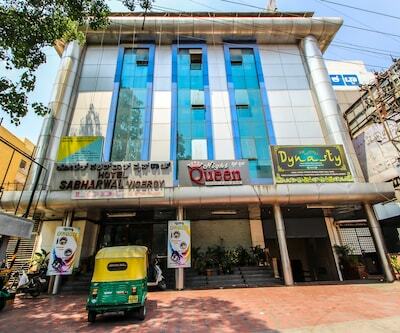 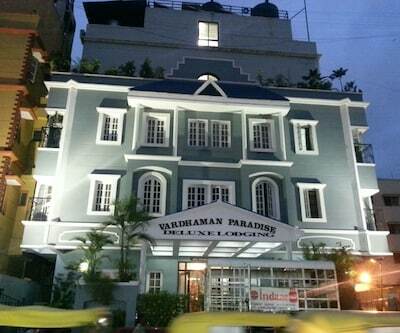 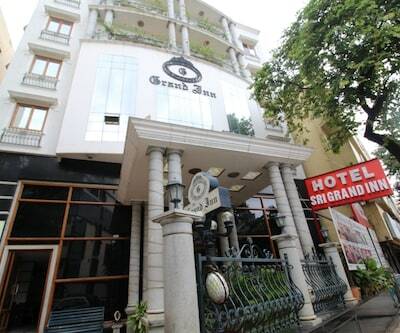 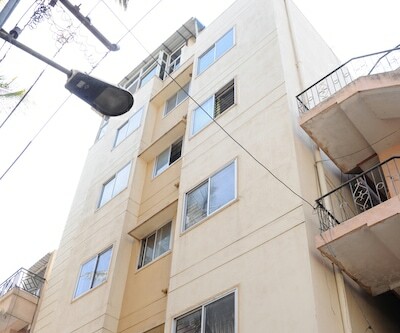 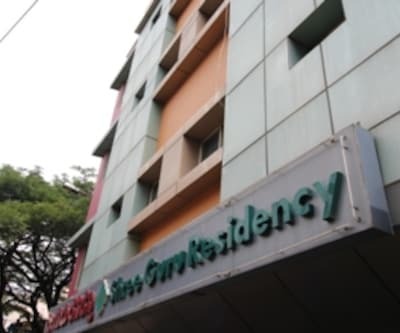 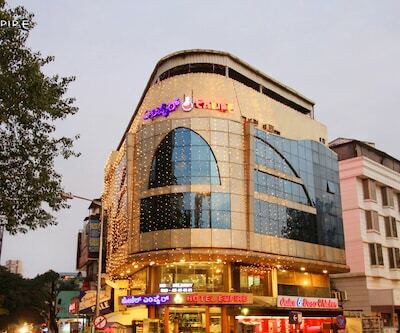 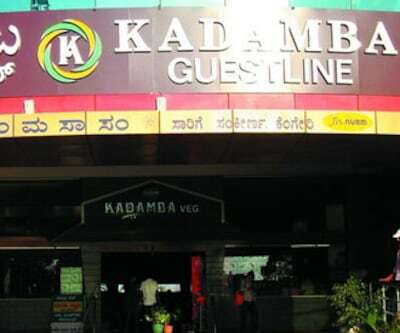 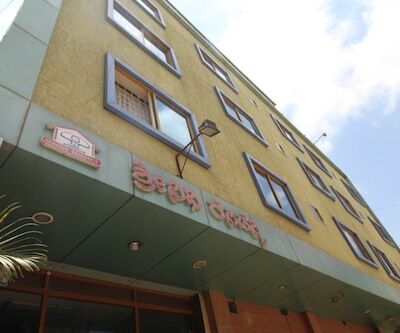 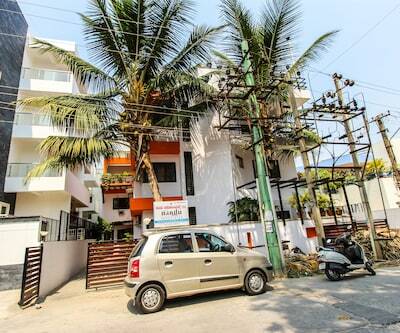 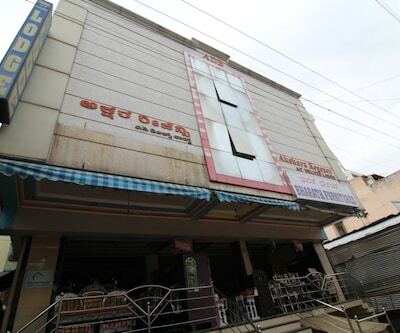 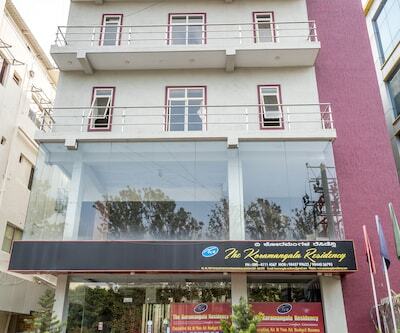 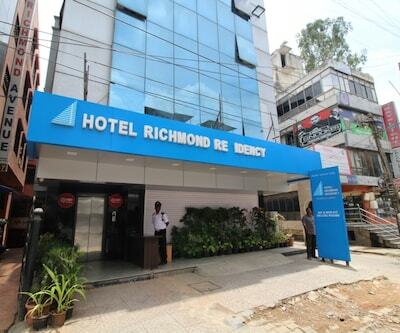 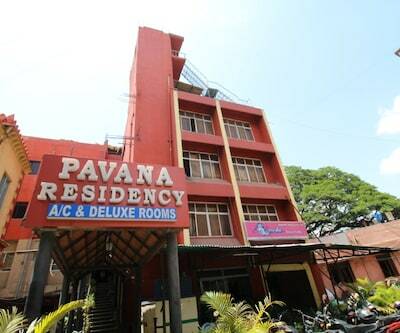 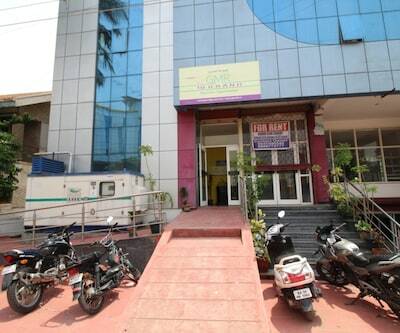 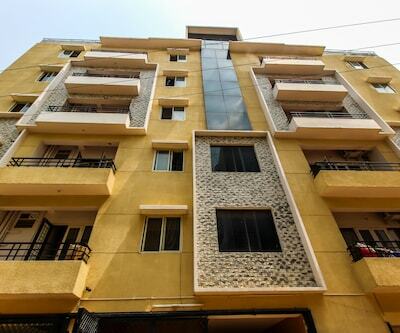 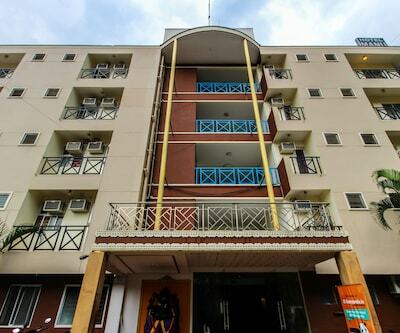 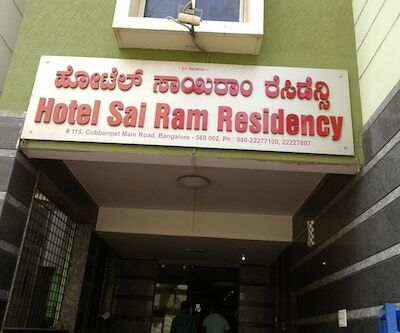 Champakadhama Residency is accessible from the Bangalore City Railway Junction (6 km). 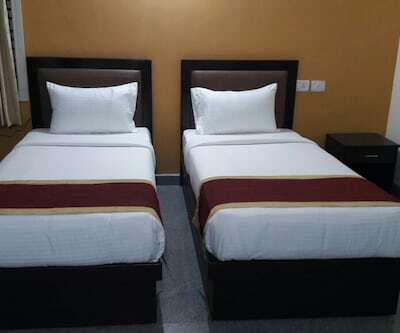 Guests are provided with Wi-Fi connectivity. 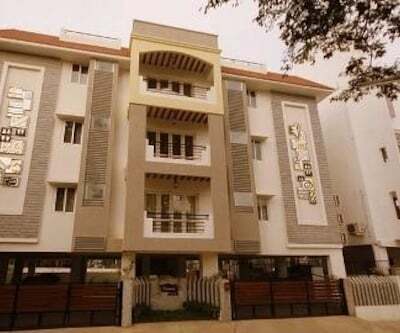 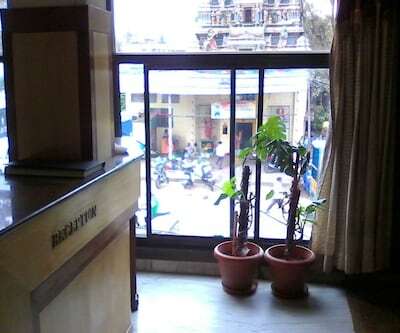 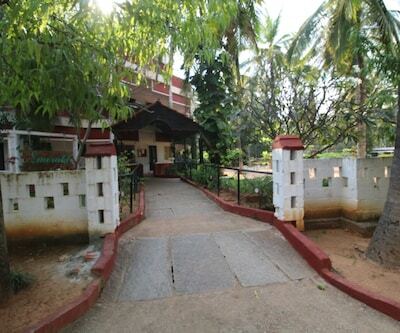 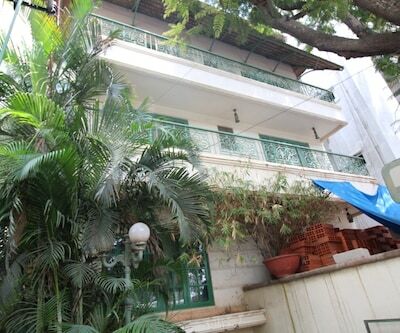 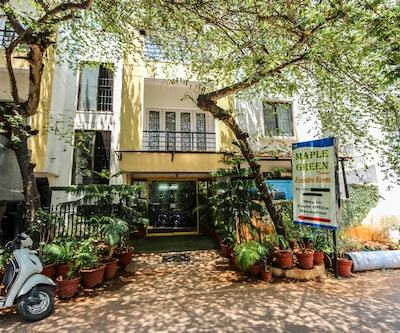 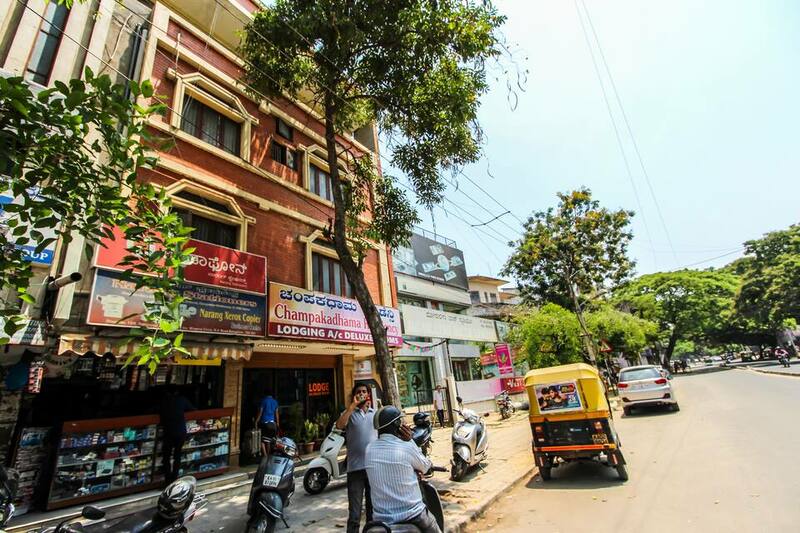 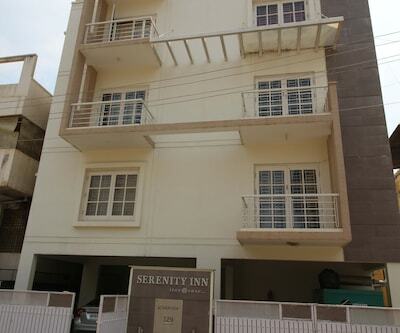 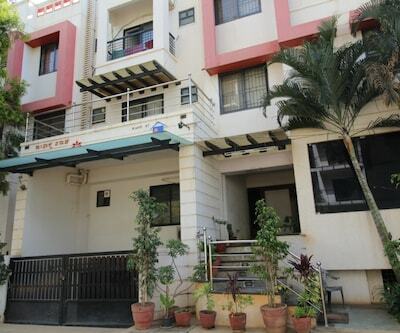 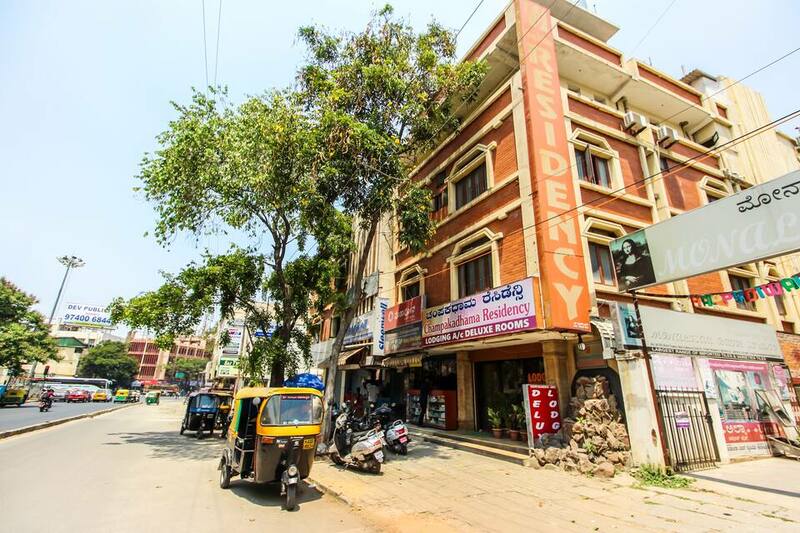 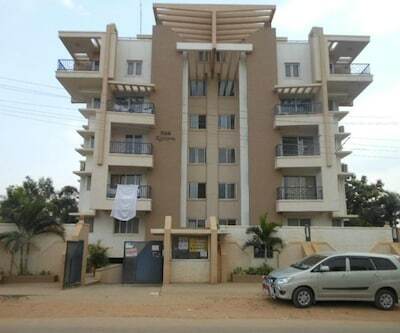 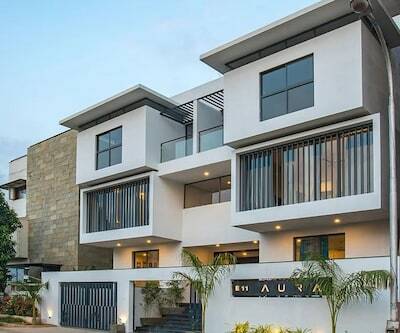 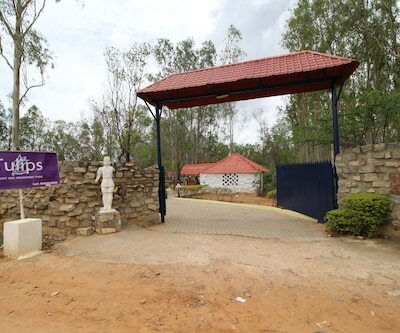 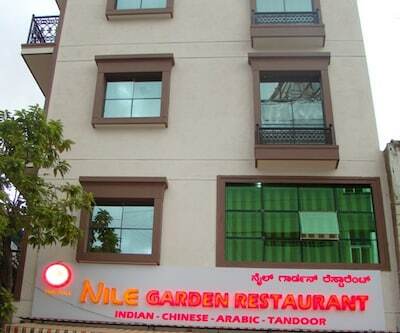 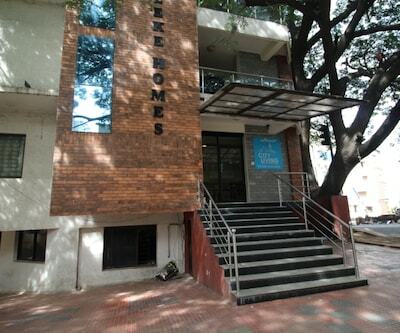 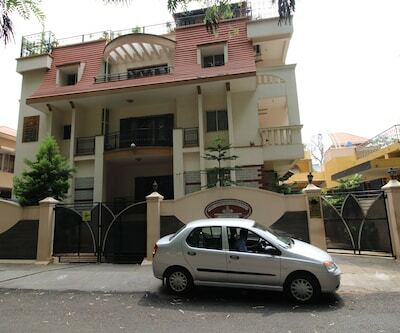 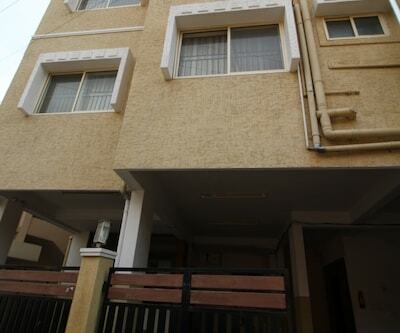 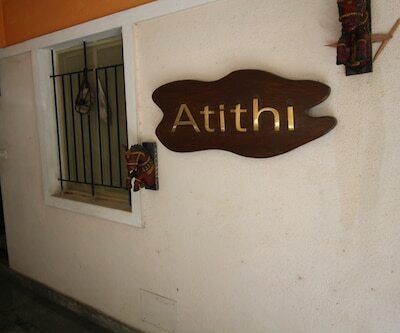 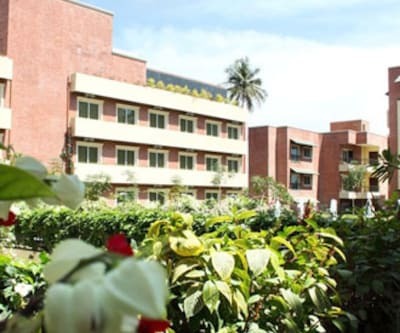 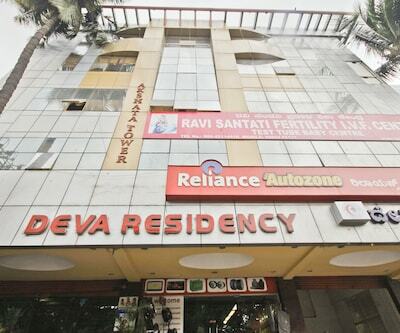 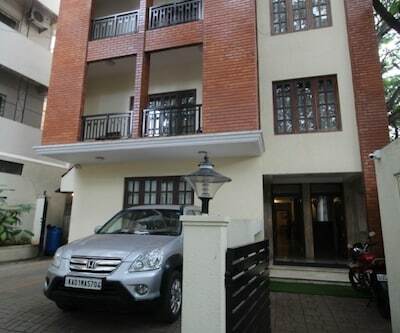 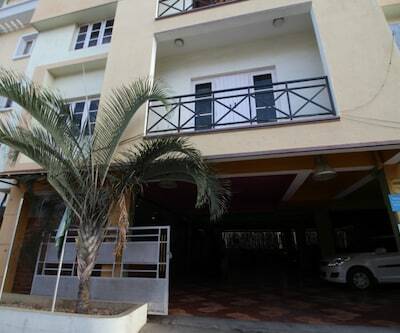 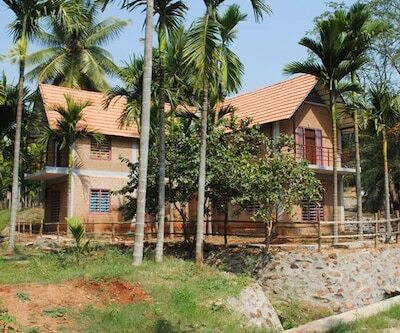 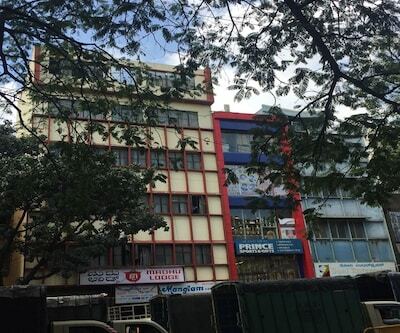 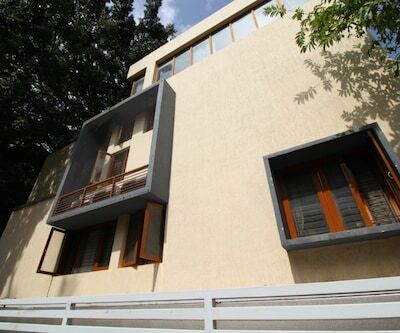 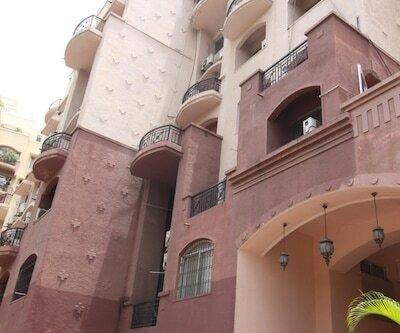 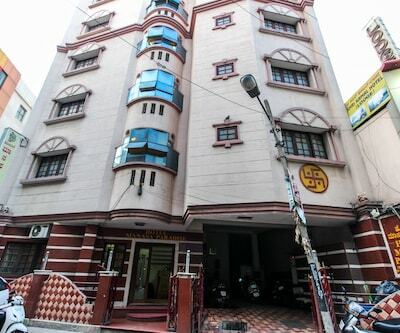 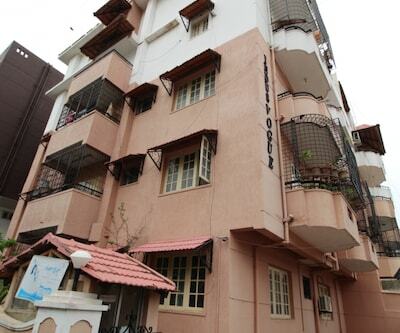 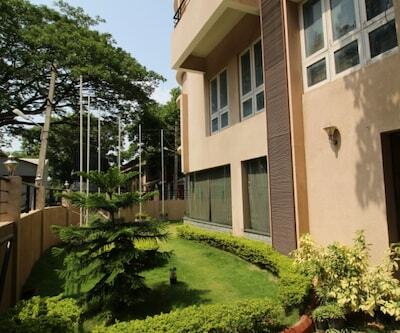 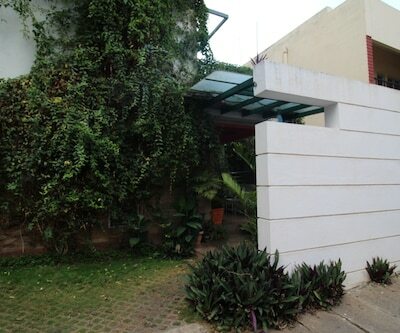 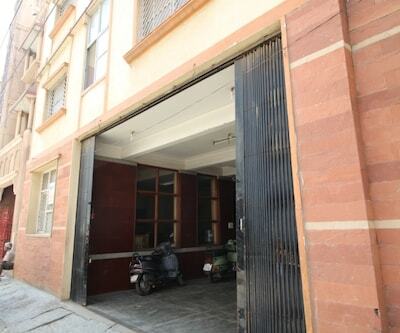 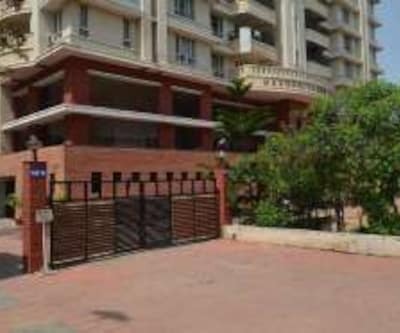 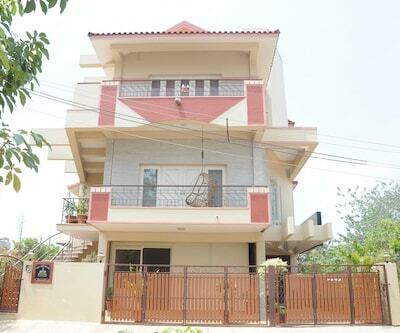 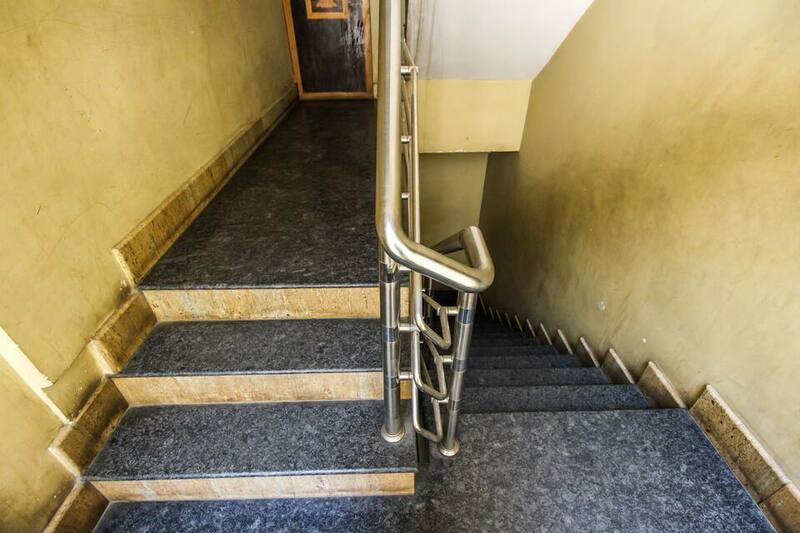 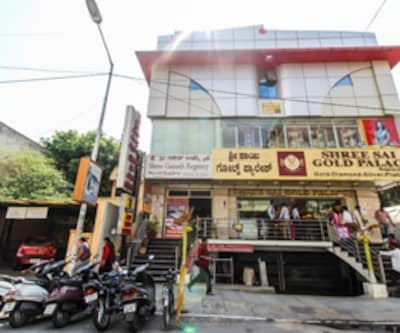 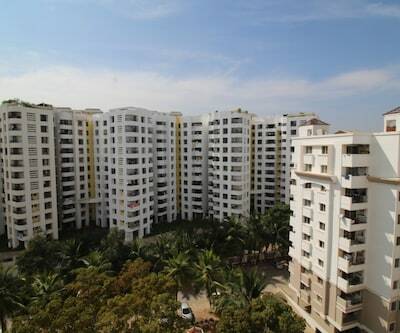 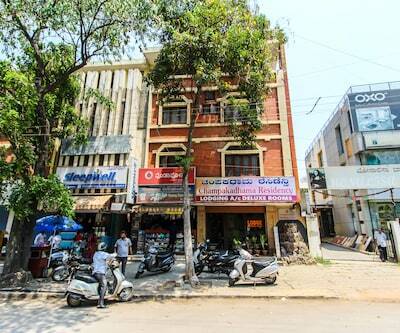 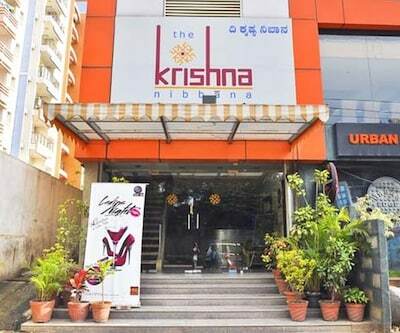 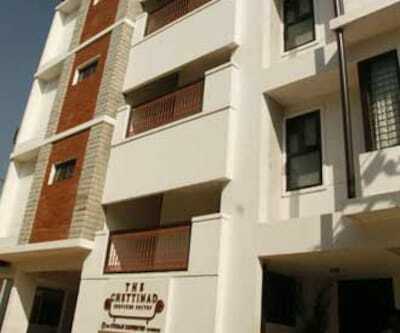 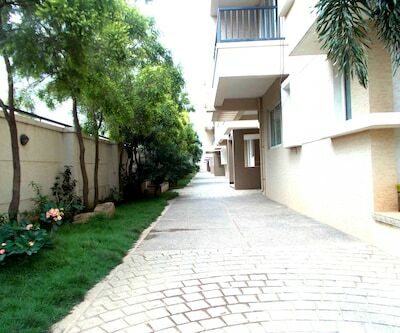 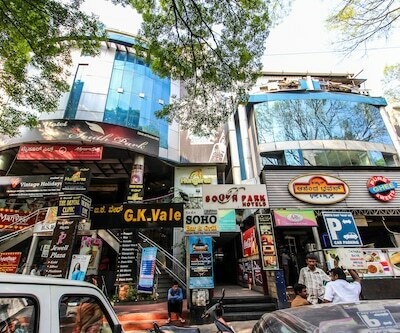 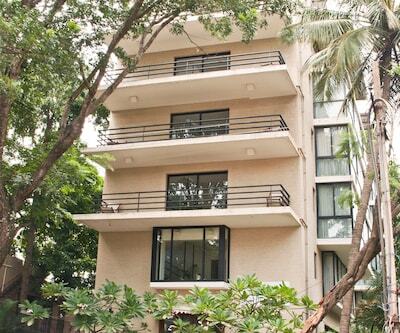 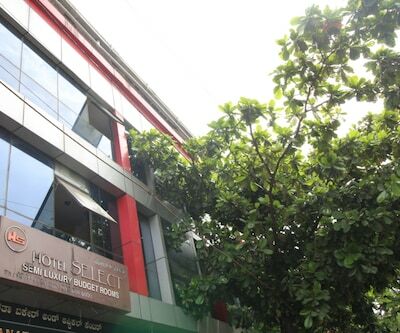 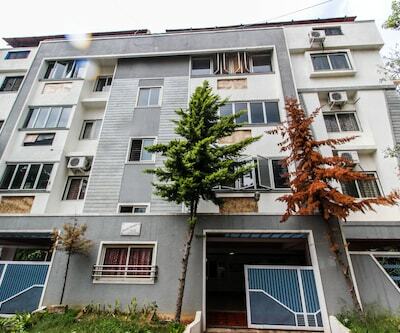 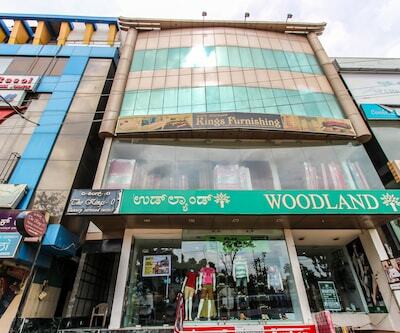 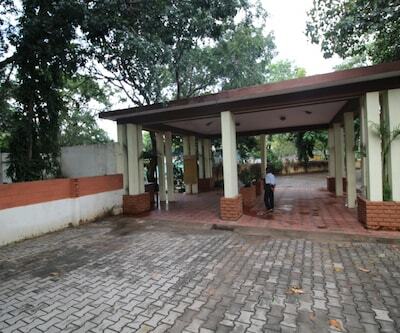 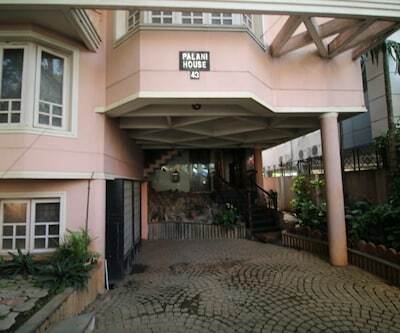 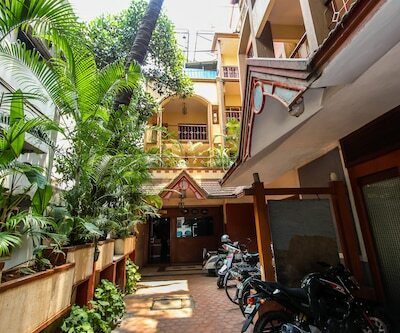 This property in Bangalore is near the Lalbagh Botanical Garden (1 km). 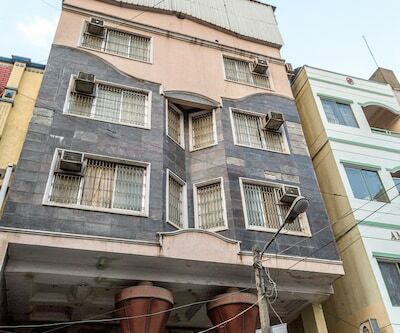 This accommodation has 20 rooms spread across 3 floors. 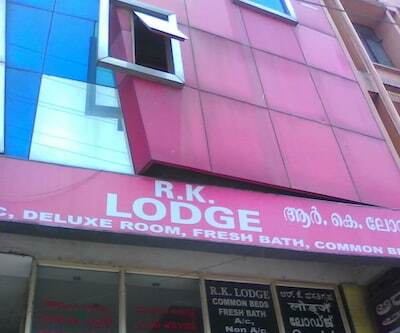 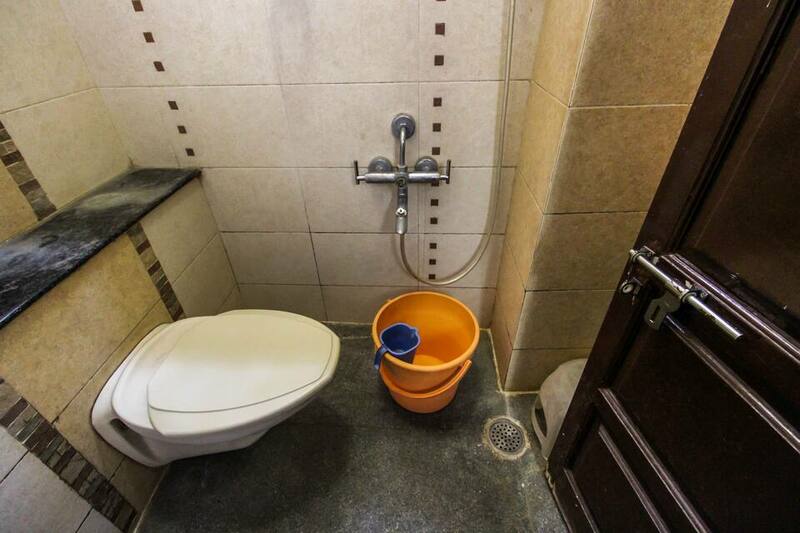 Rooms have private bathrooms with hot and cold running water. 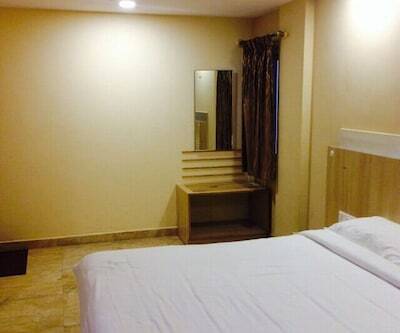 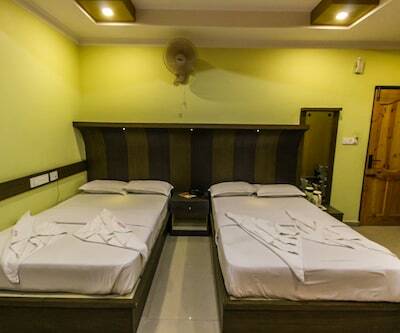 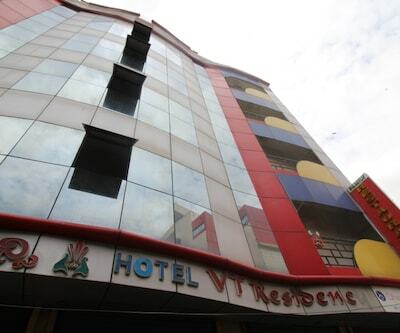 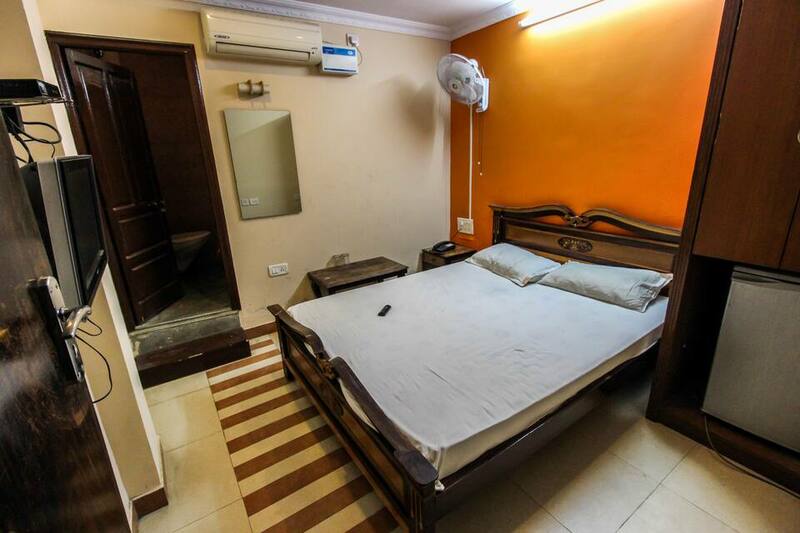 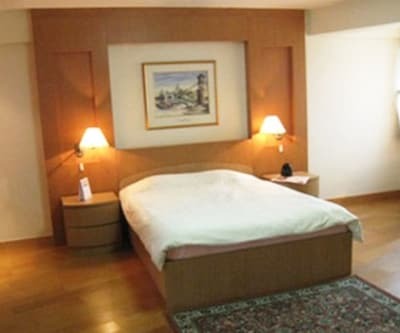 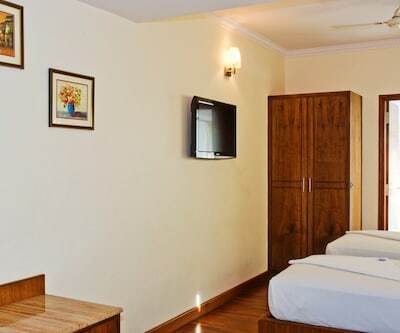 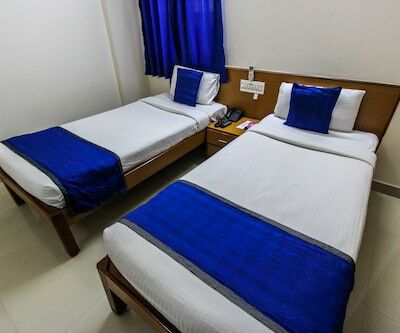 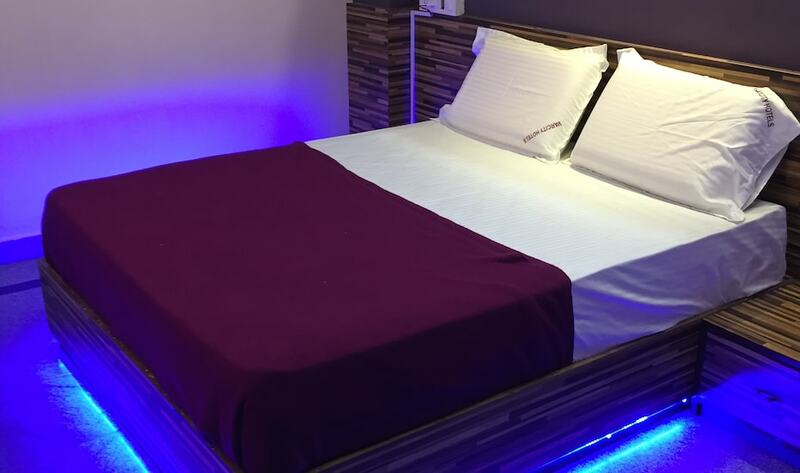 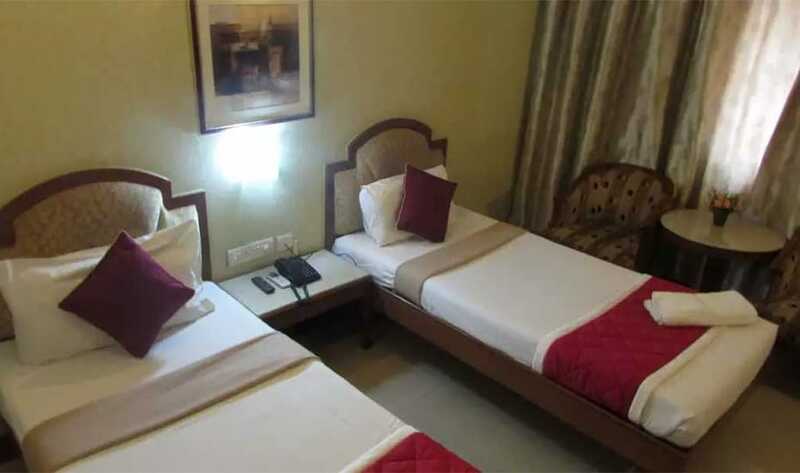 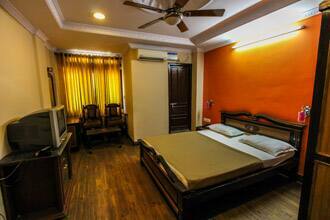 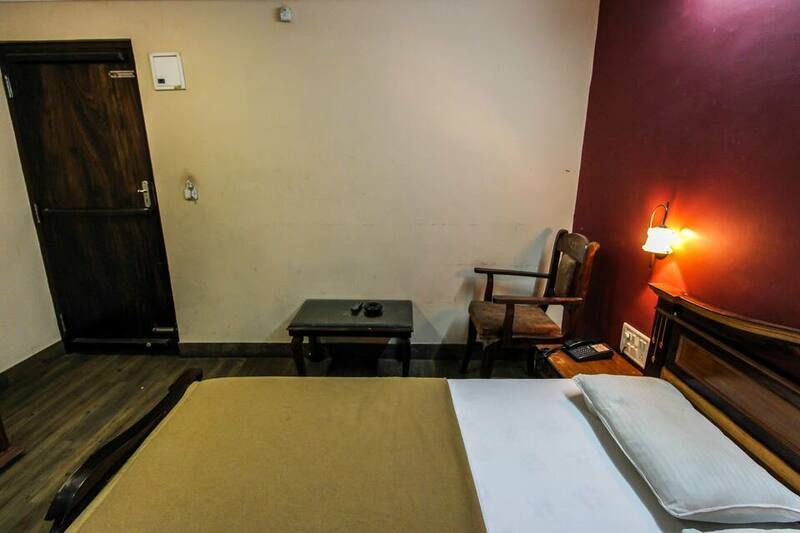 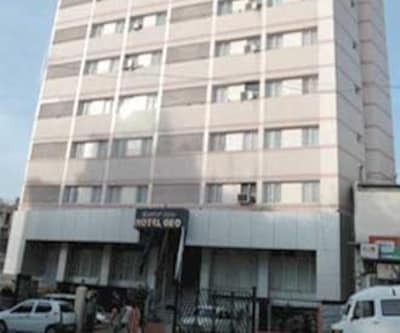 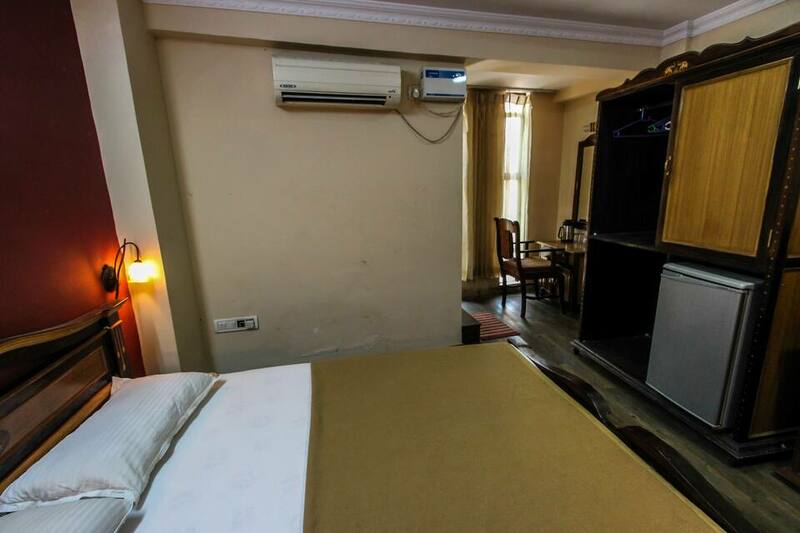 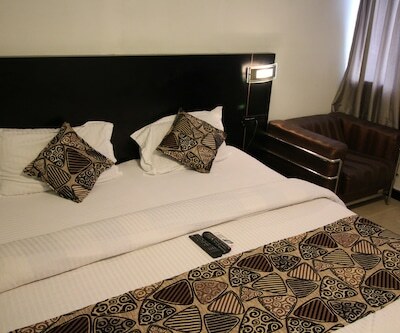 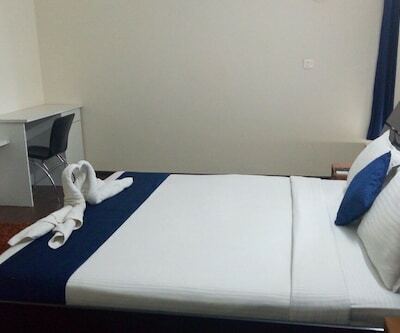 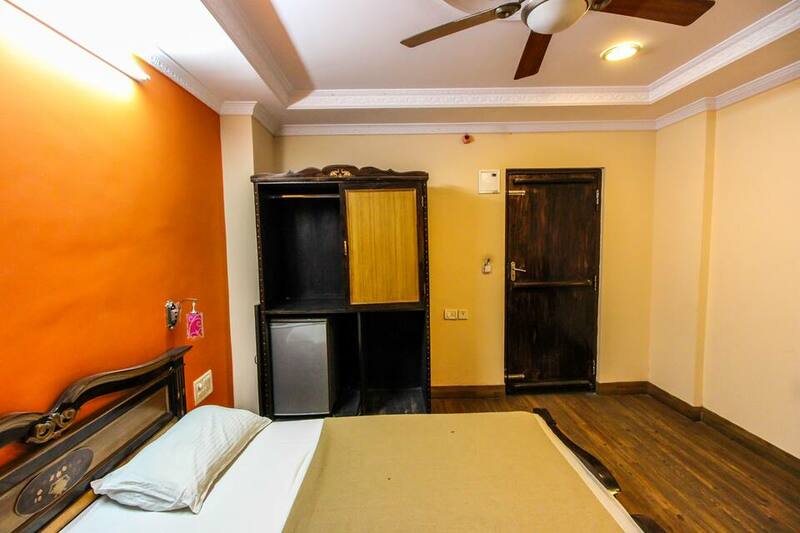 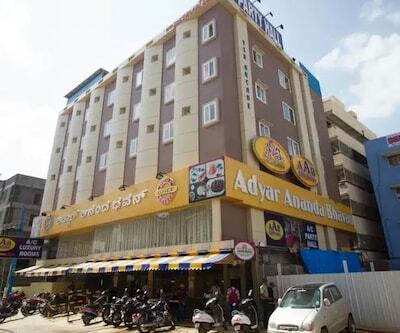 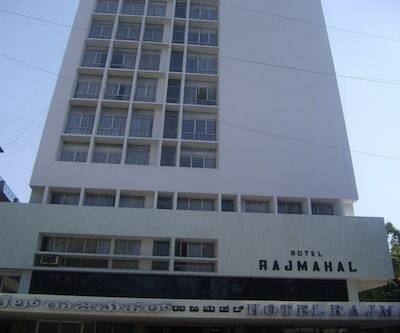 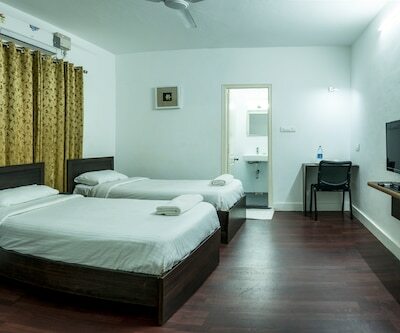 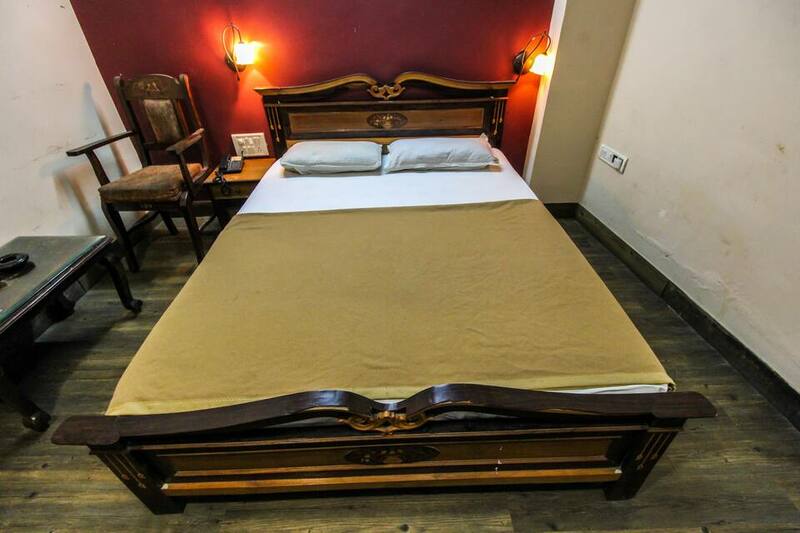 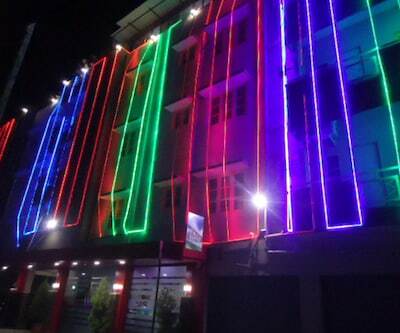 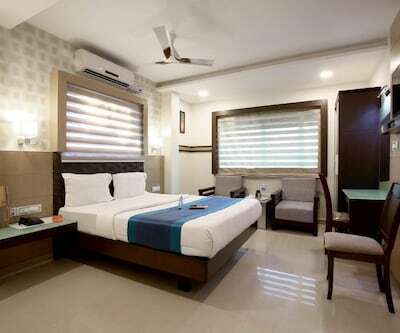 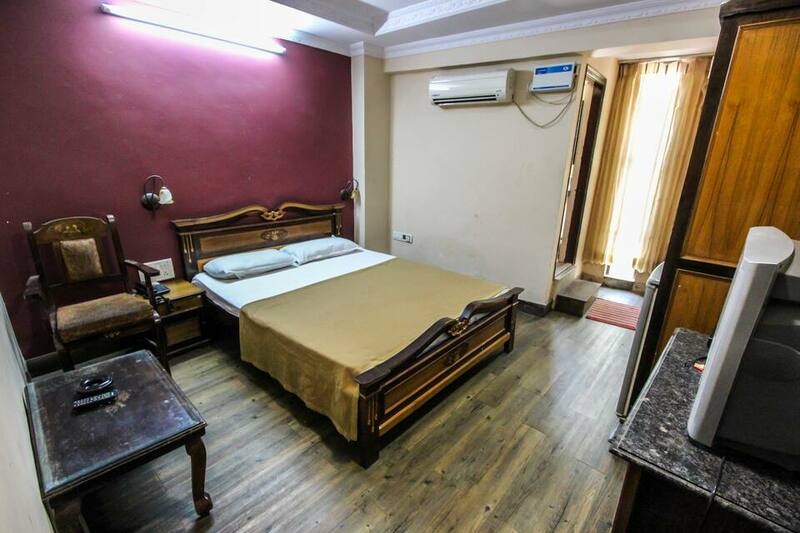 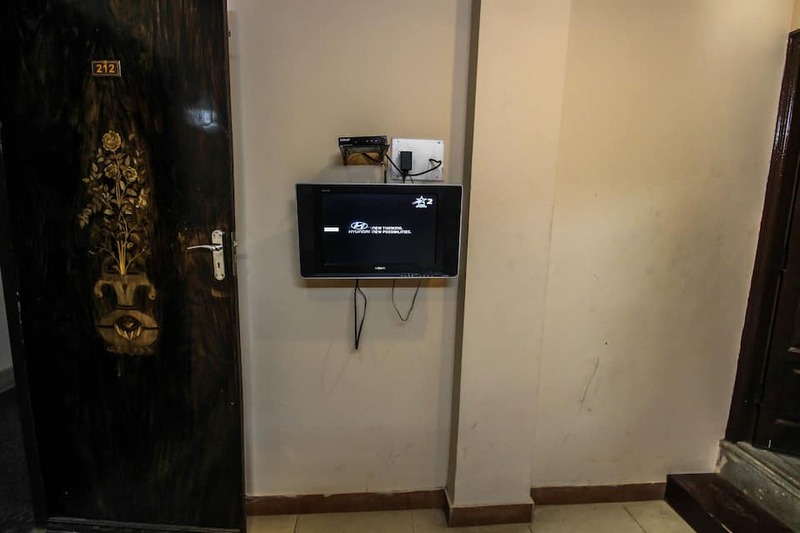 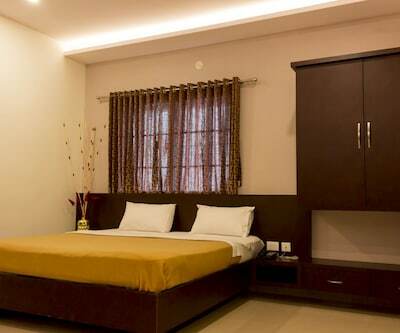 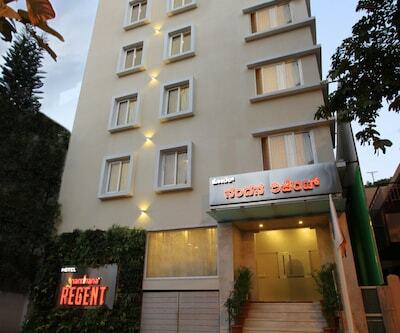 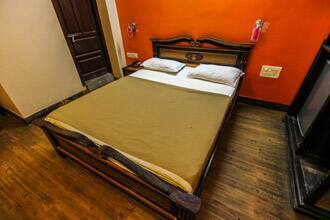 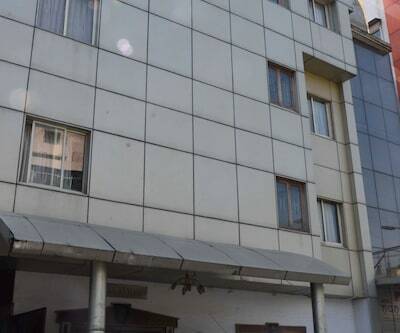 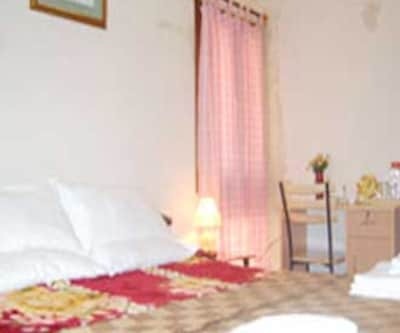 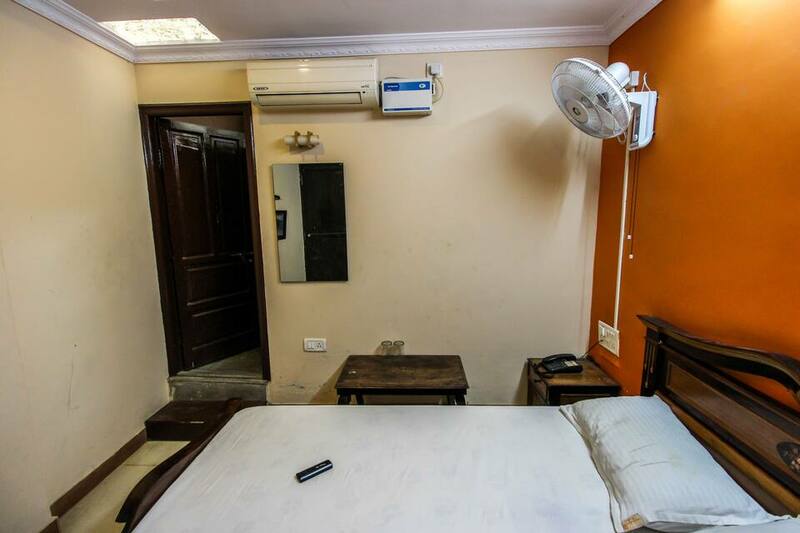 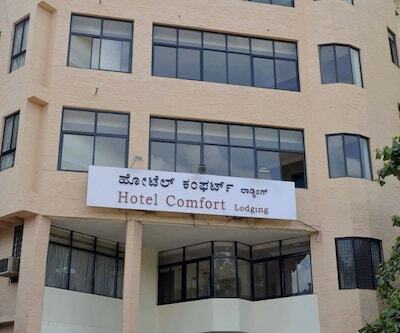 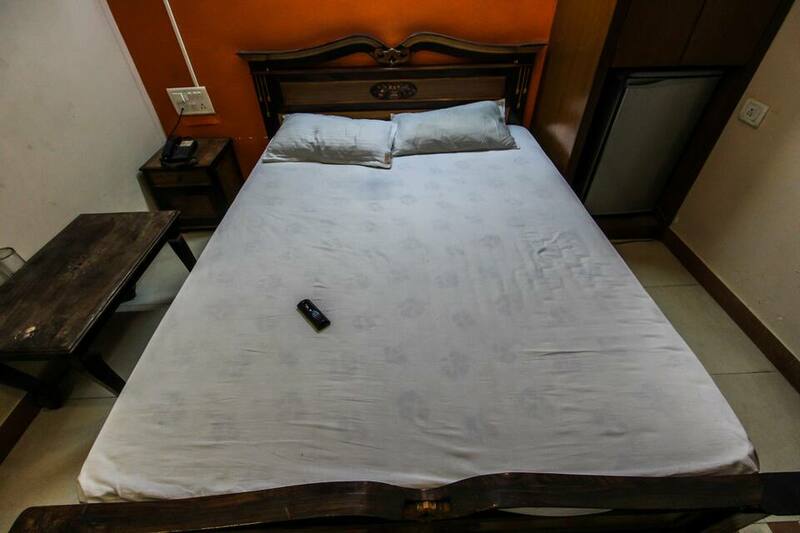 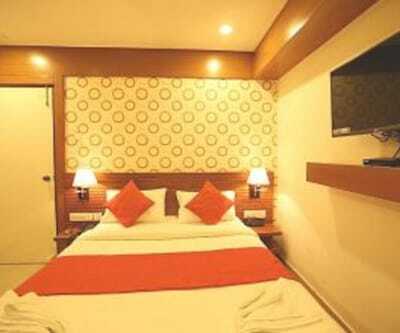 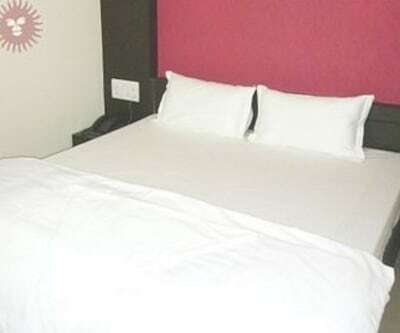 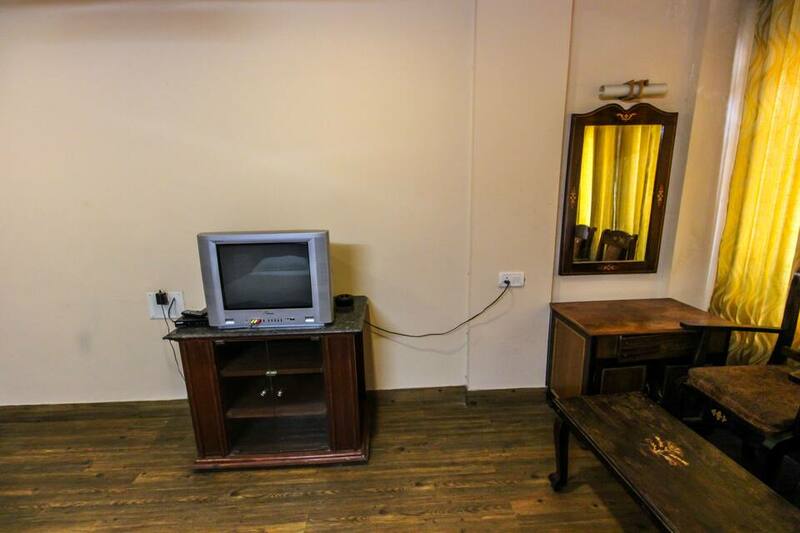 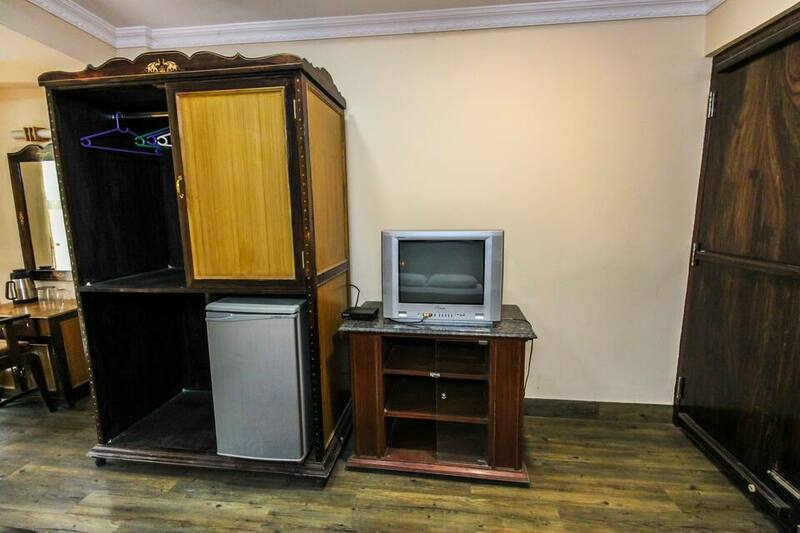 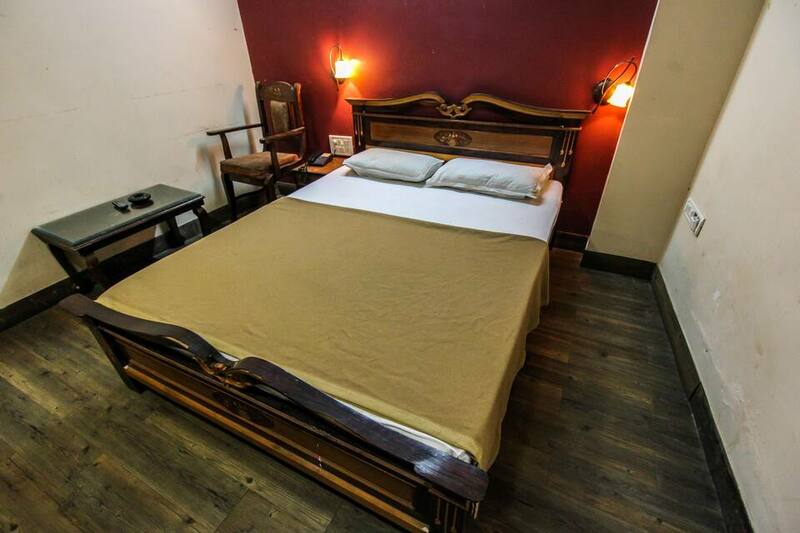 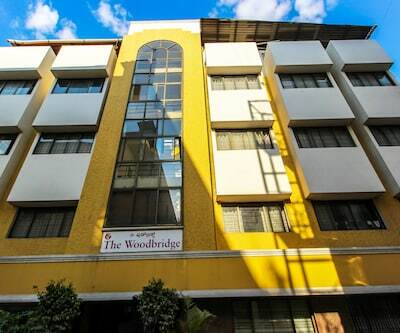 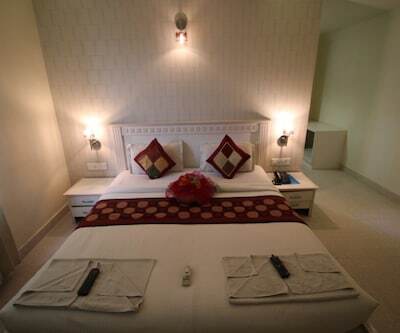 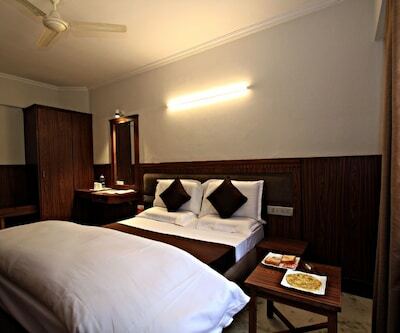 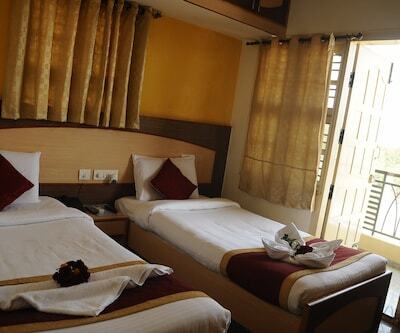 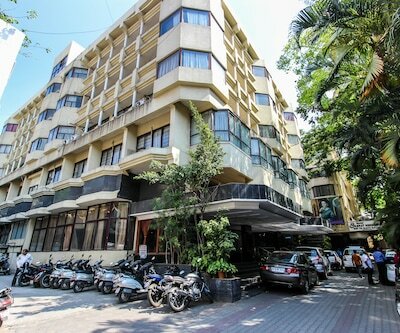 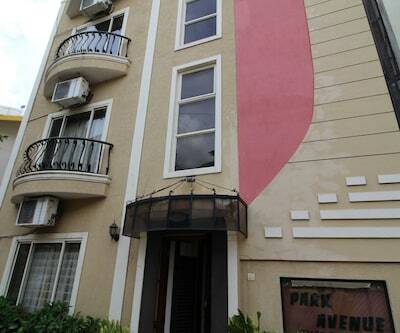 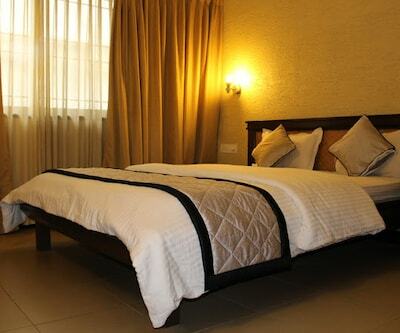 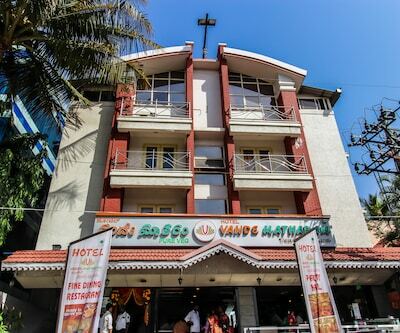 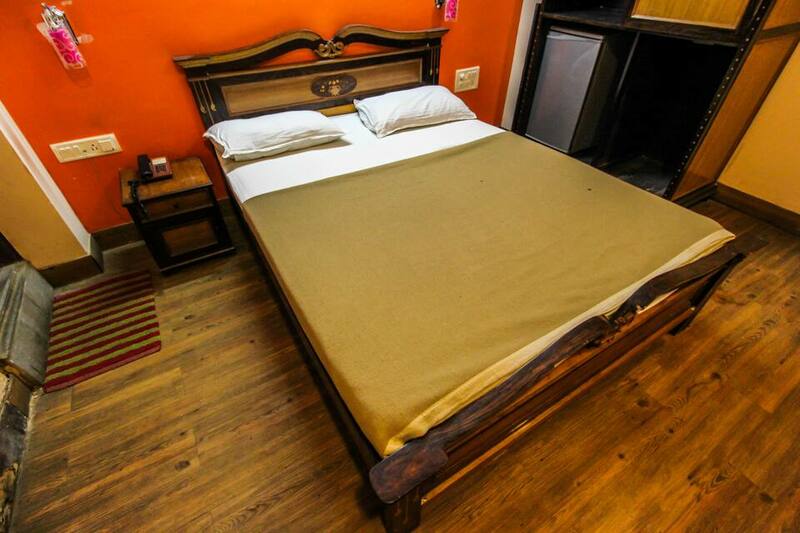 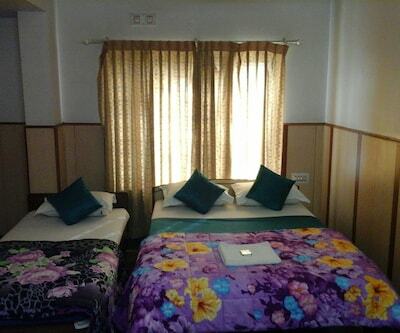 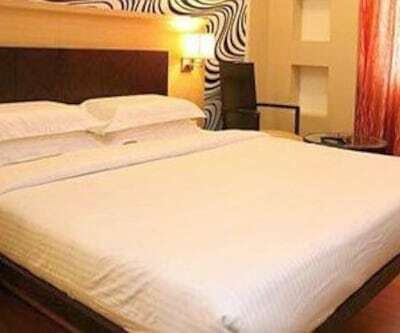 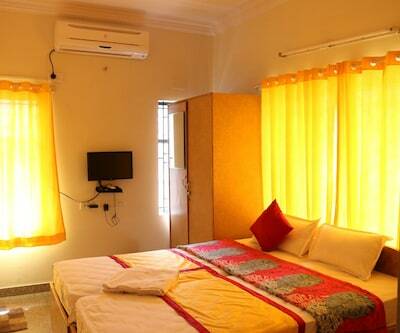 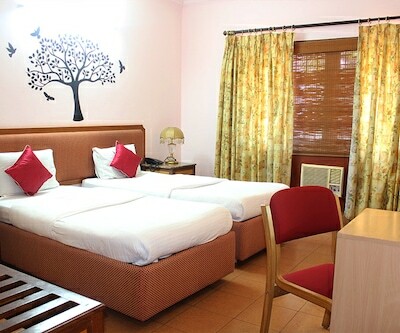 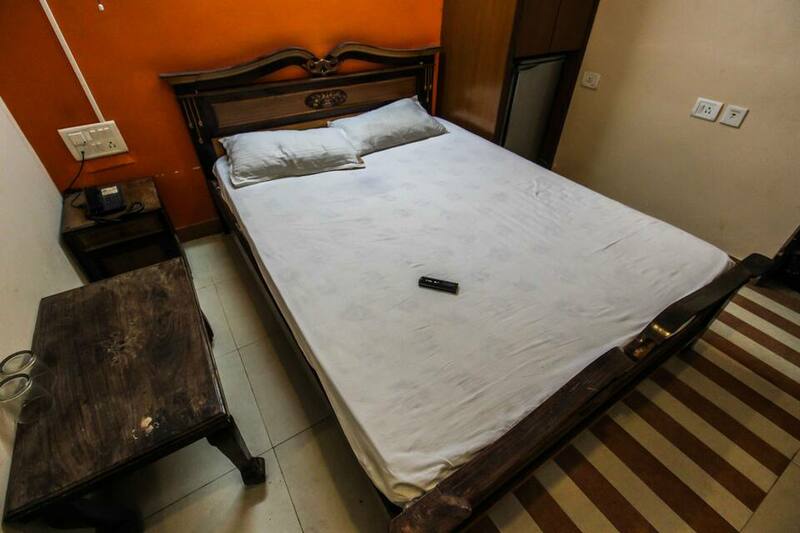 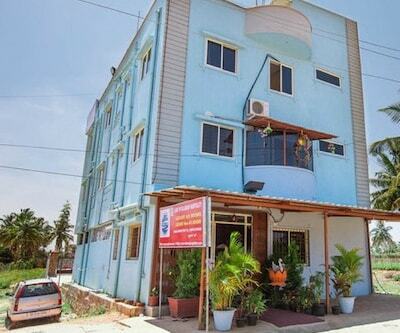 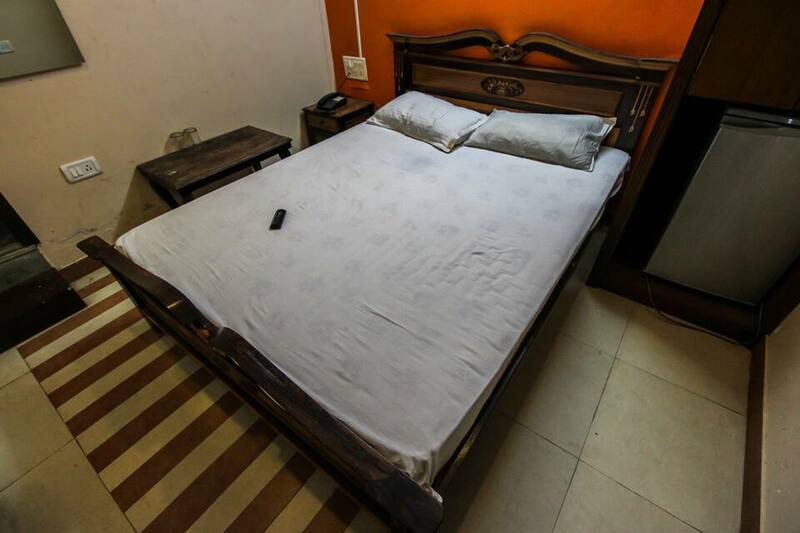 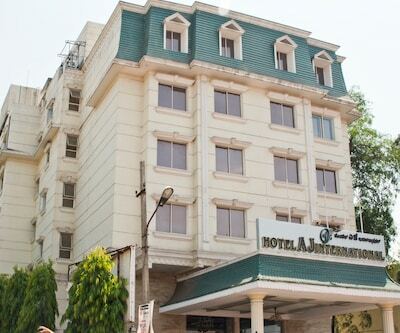 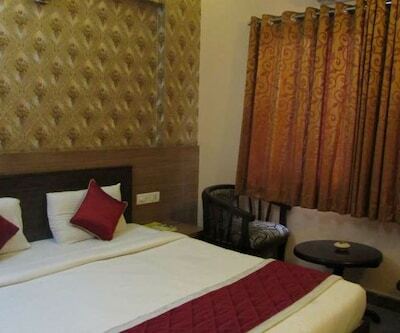 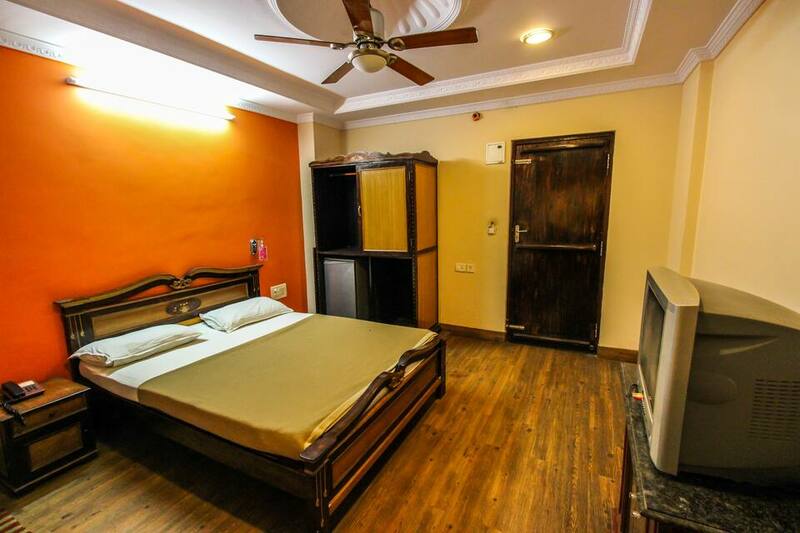 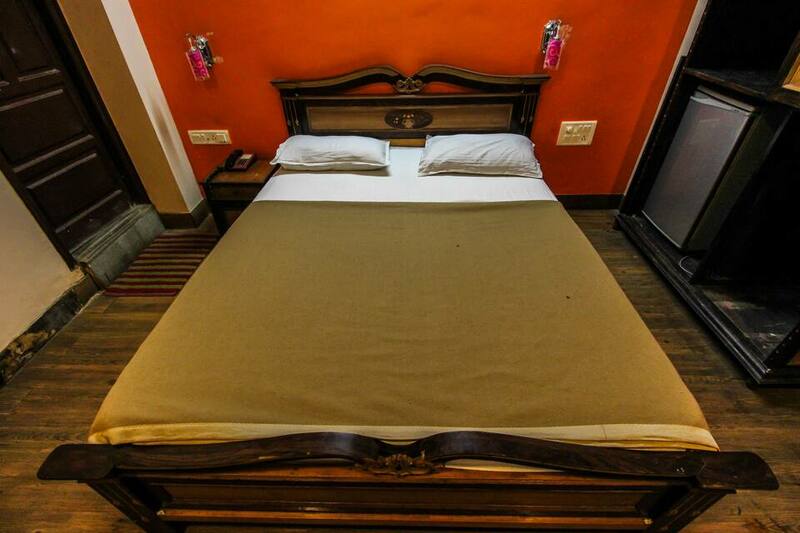 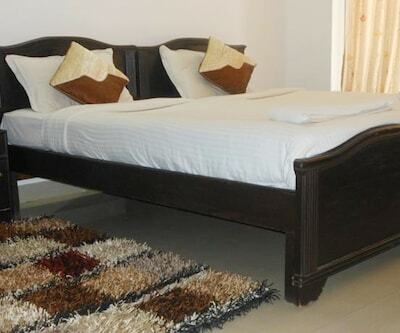 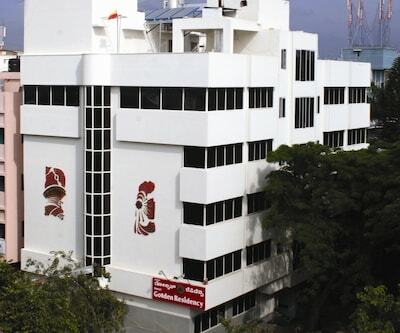 Rooms are equipped with air-conditioning systems, mini fridges, cable televisions, and telephones. 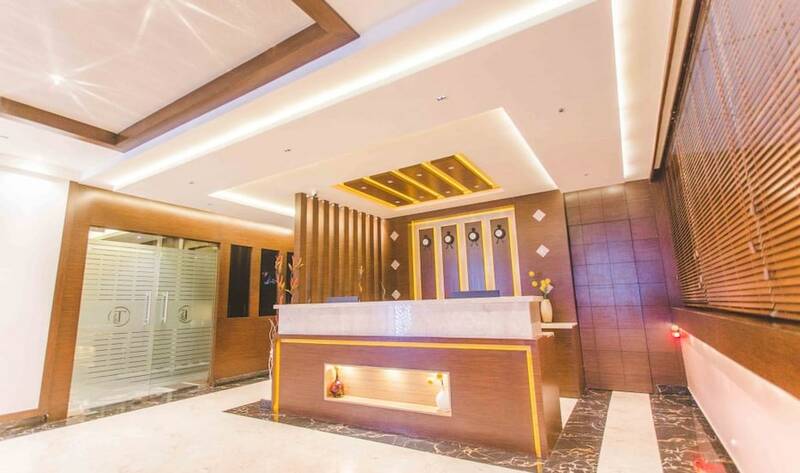 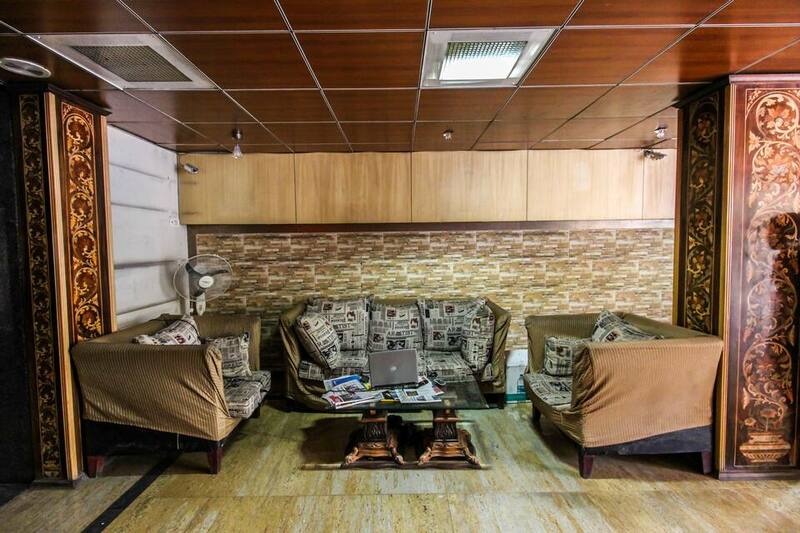 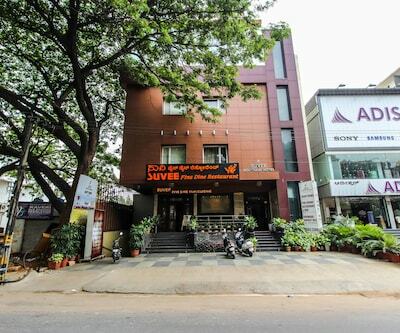 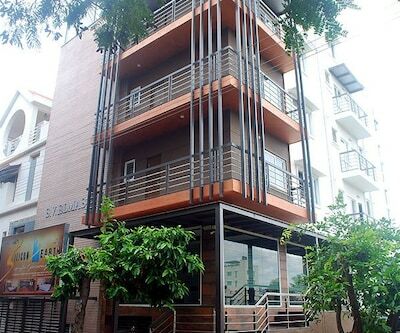 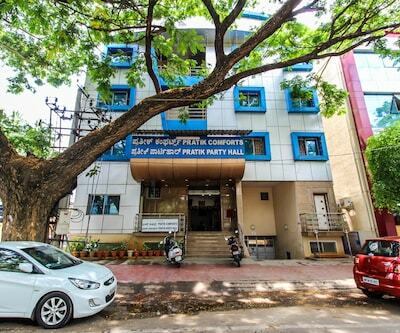 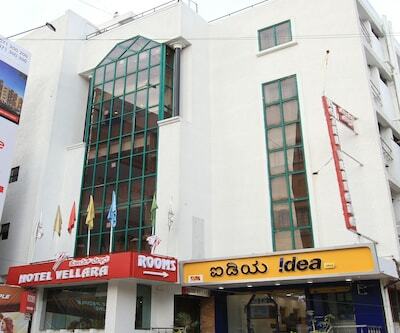 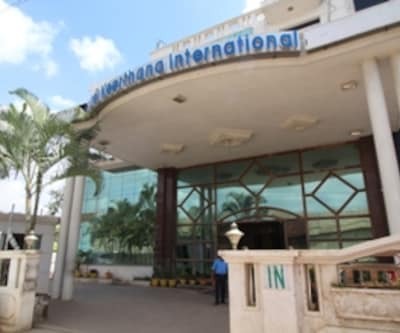 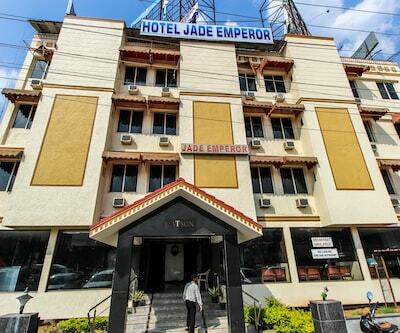 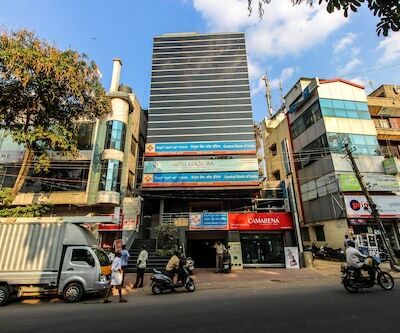 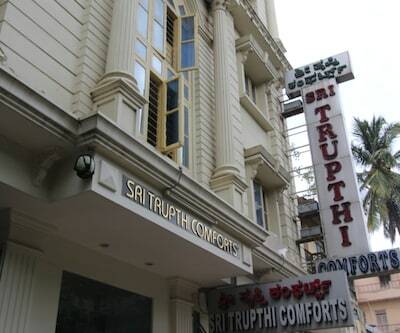 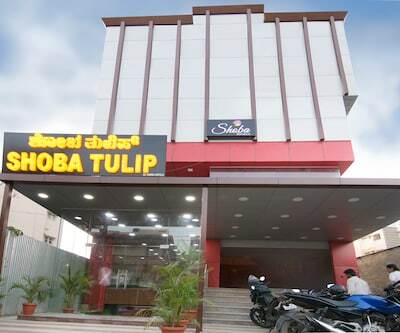 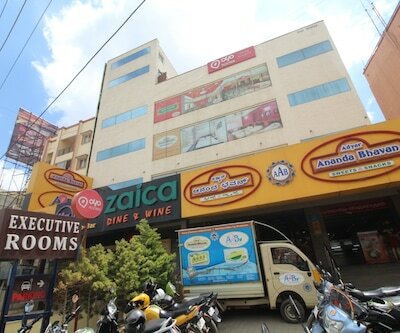 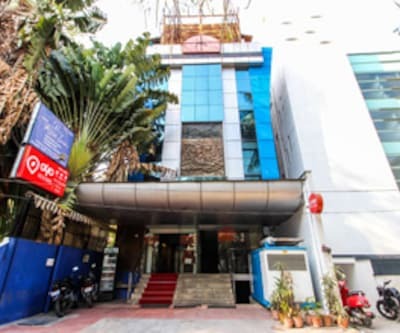 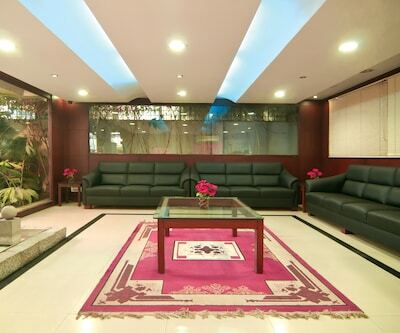 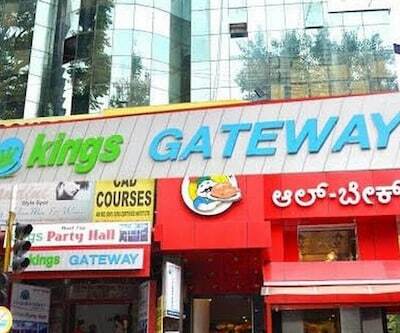 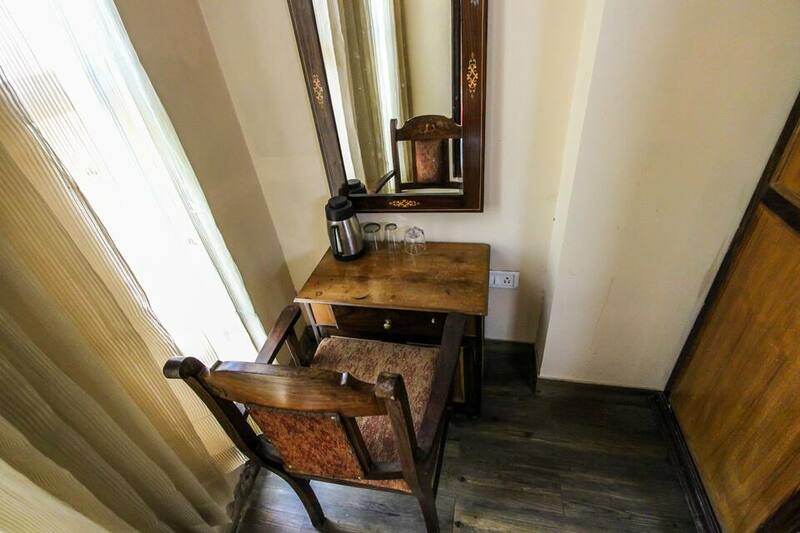 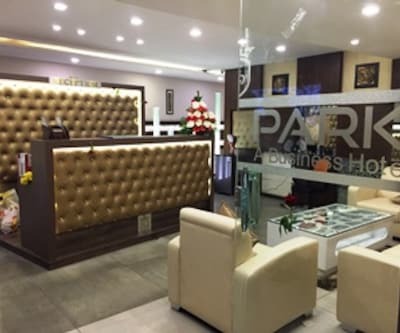 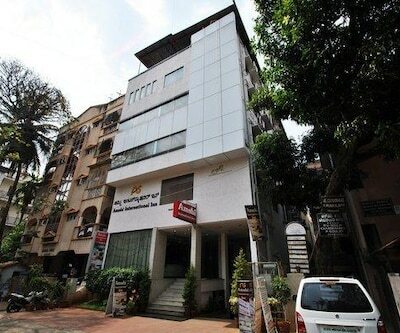 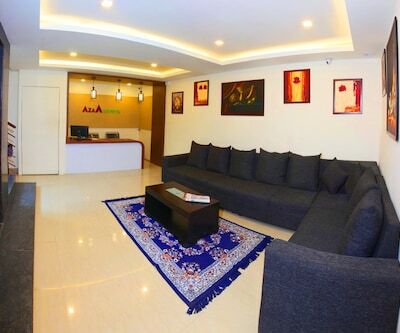 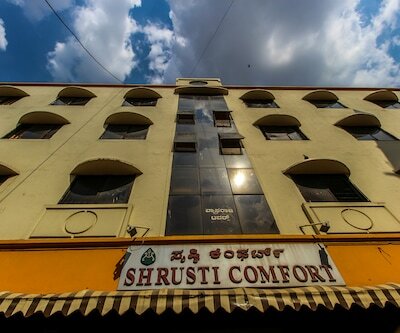 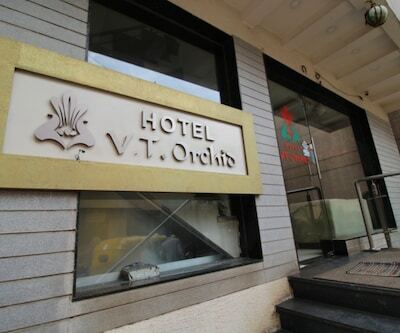 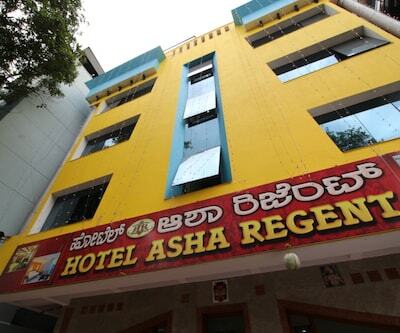 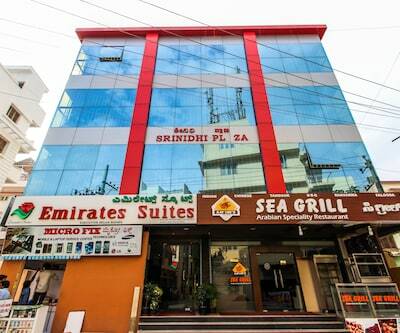 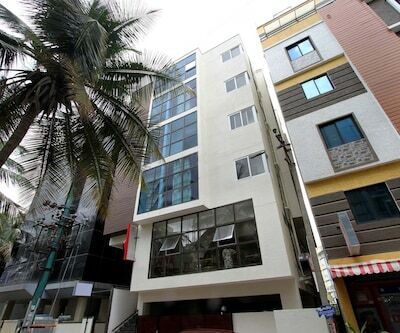 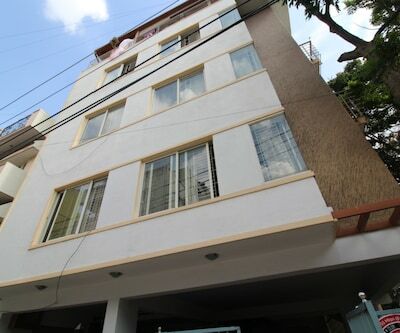 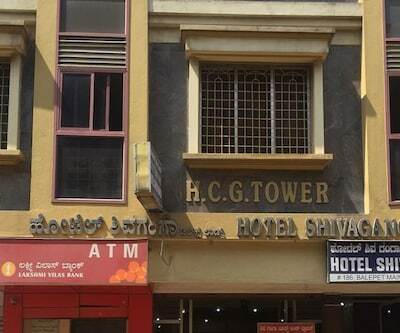 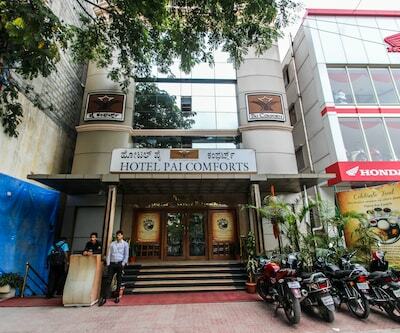 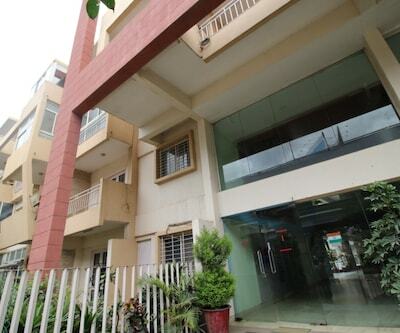 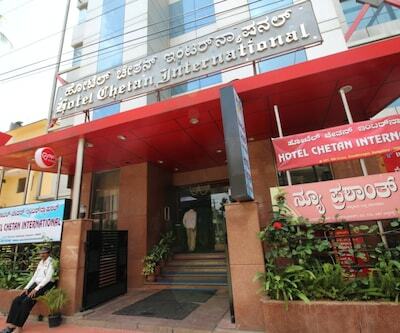 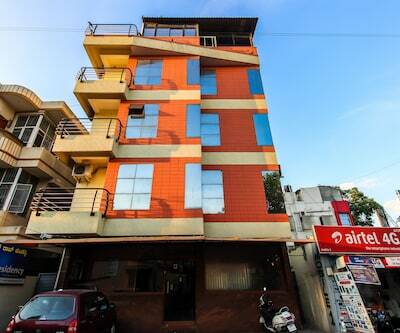 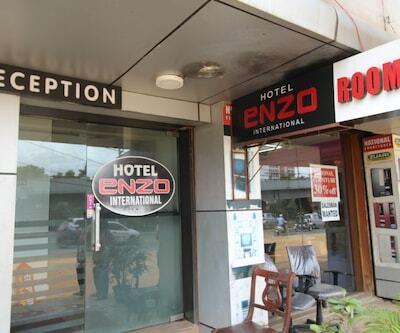 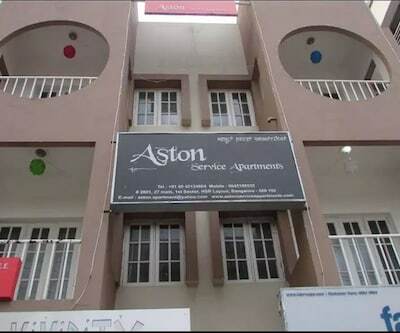 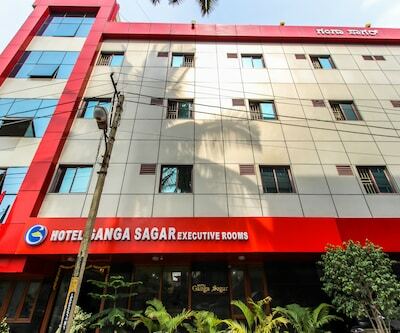 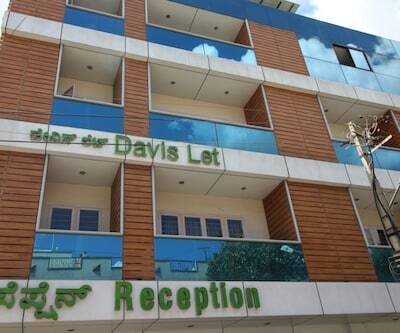 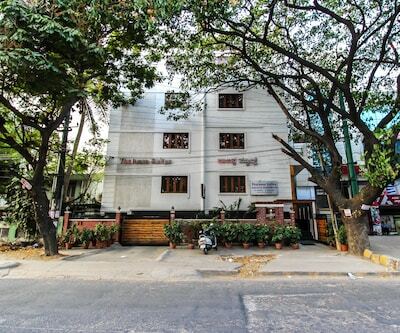 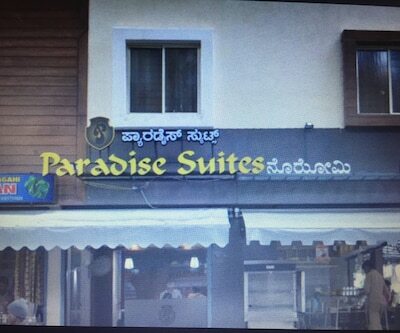 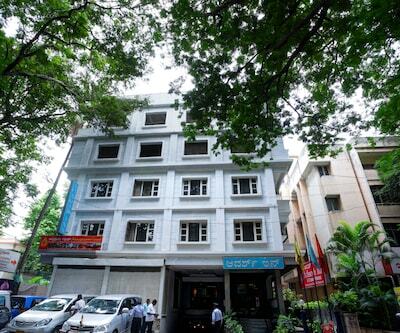 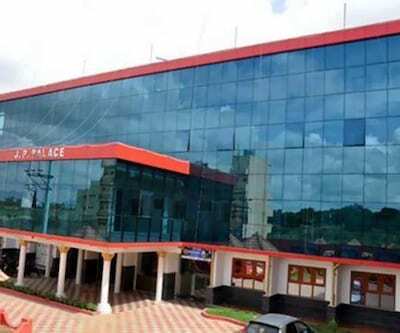 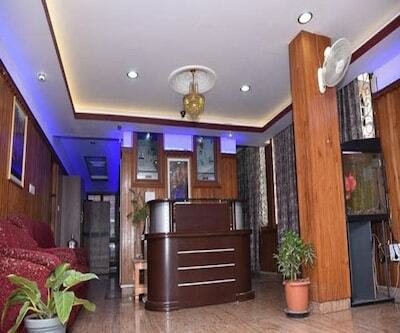 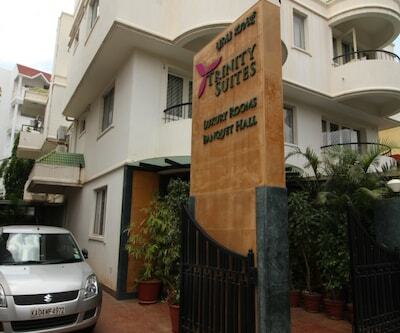 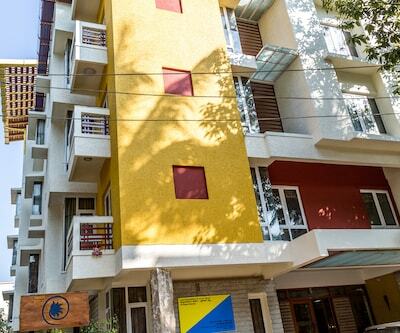 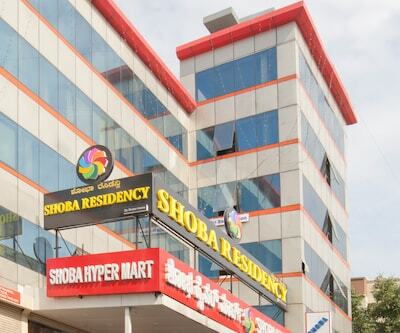 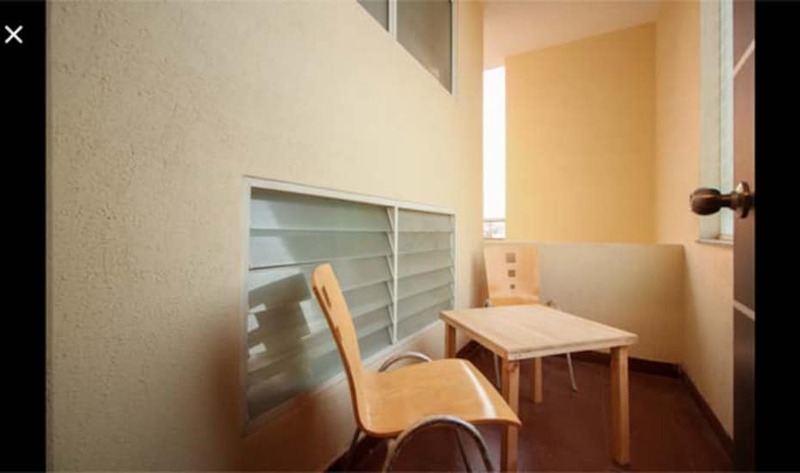 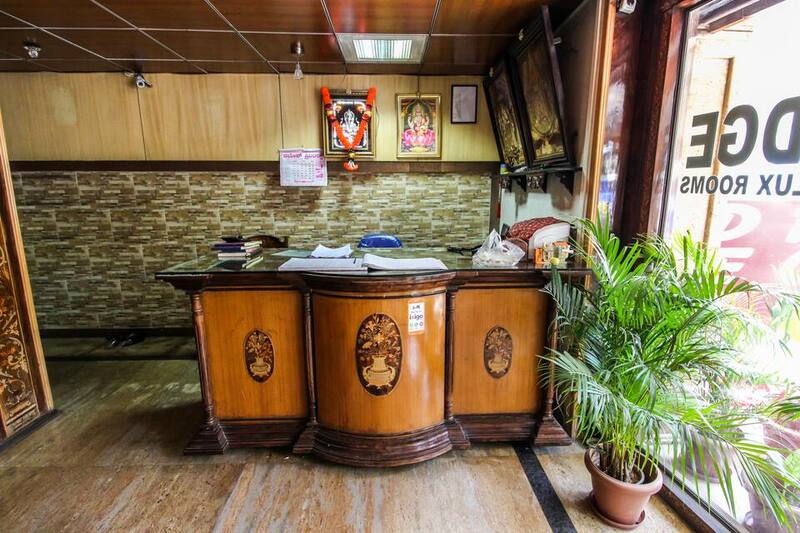 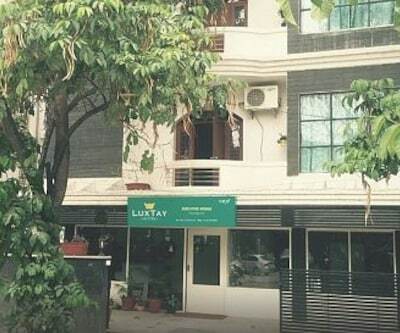 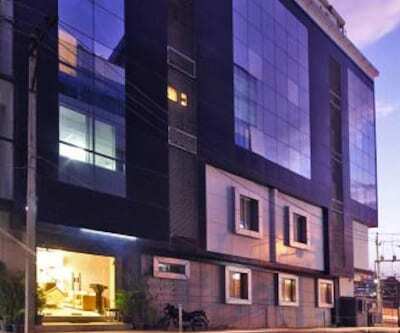 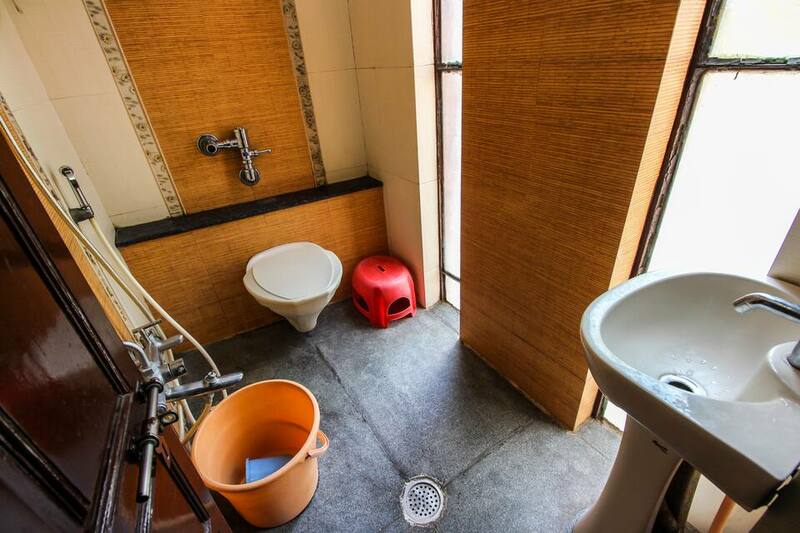 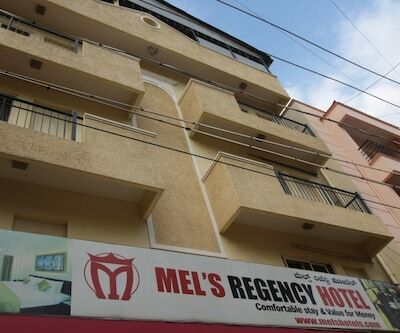 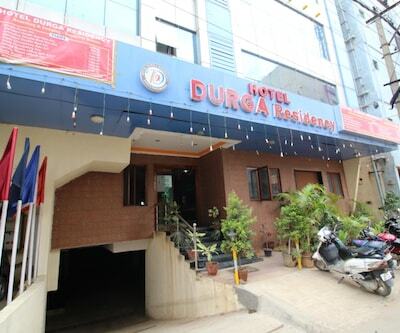 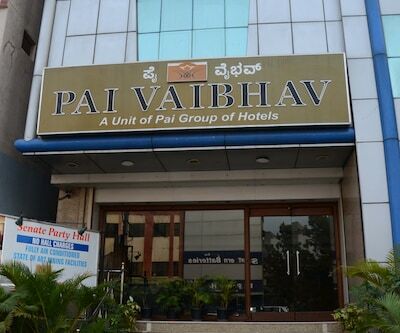 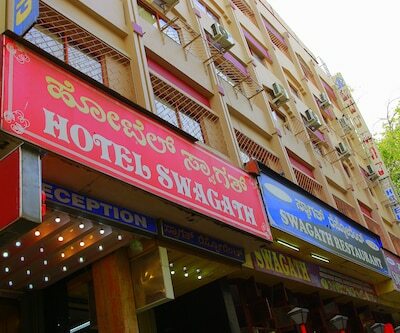 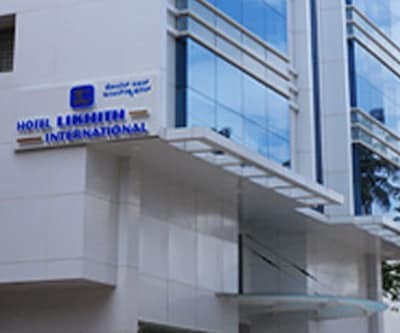 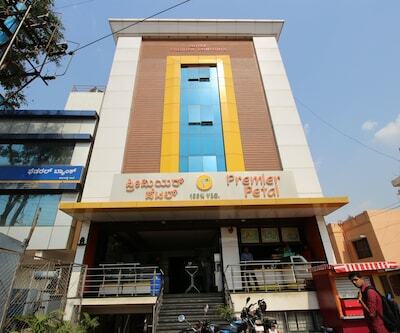 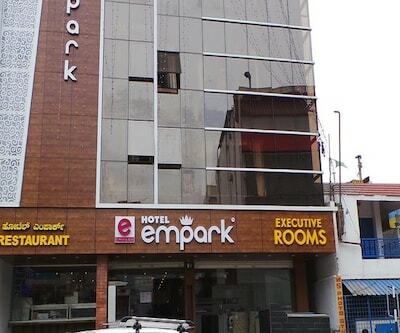 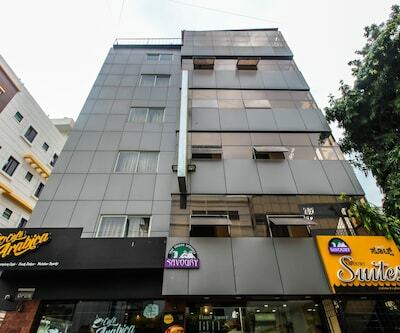 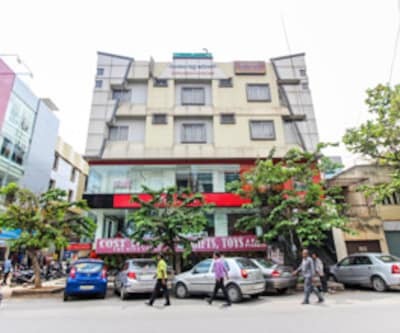 This Bangalore property has a business center for corporate travelers. 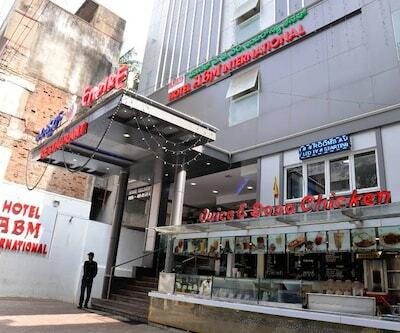 It also has a restaurant, coffee shop, and game and shopping arcade. 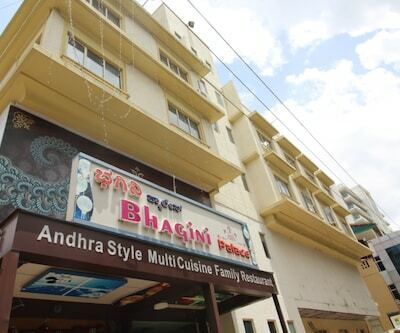 Guests are also provided with babysitting services. 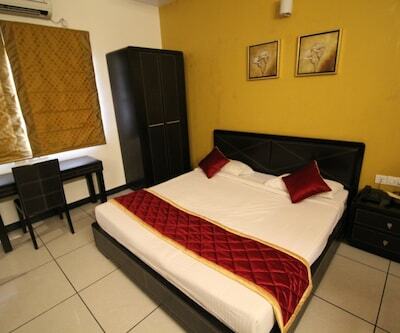 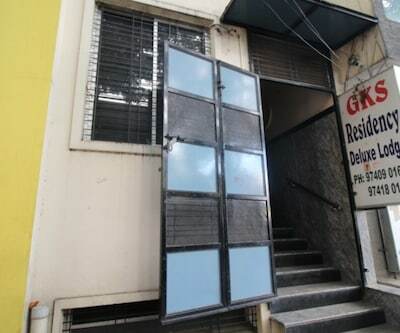 It provides room service, laundry, and dry-cleaning services. 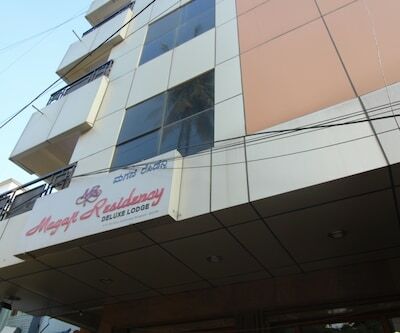 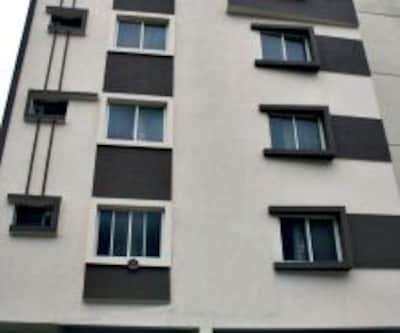 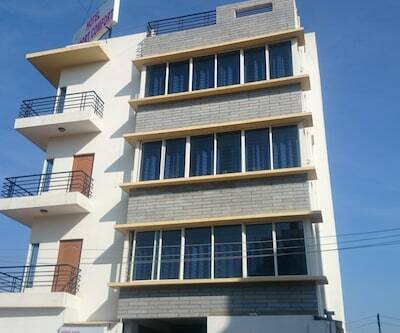 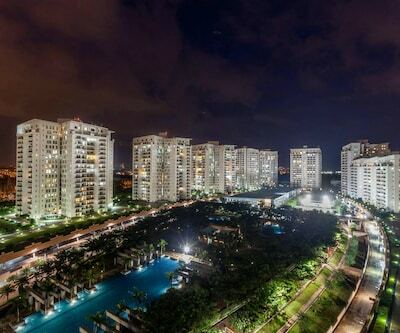 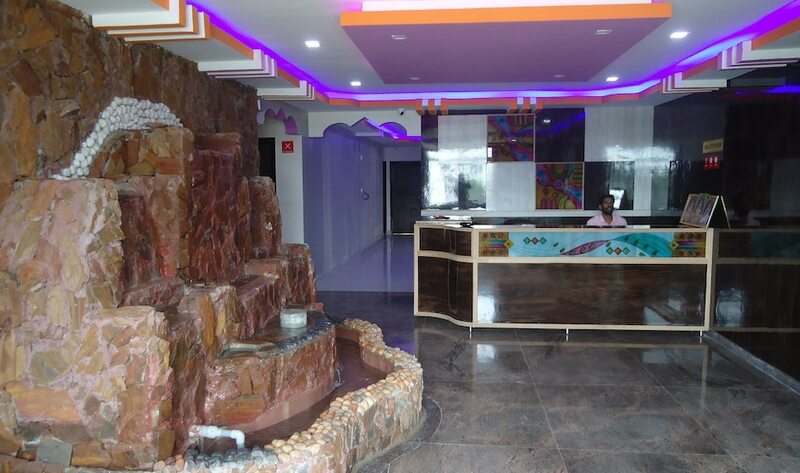 Champakadhama Residency is at 39 km from the Kempegowda International Airport and 0. 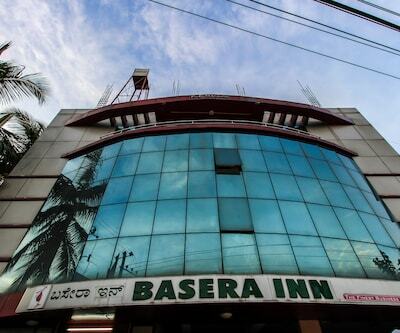 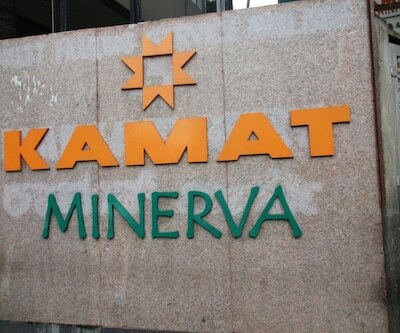 1 km from the Minerva Bus Stop. 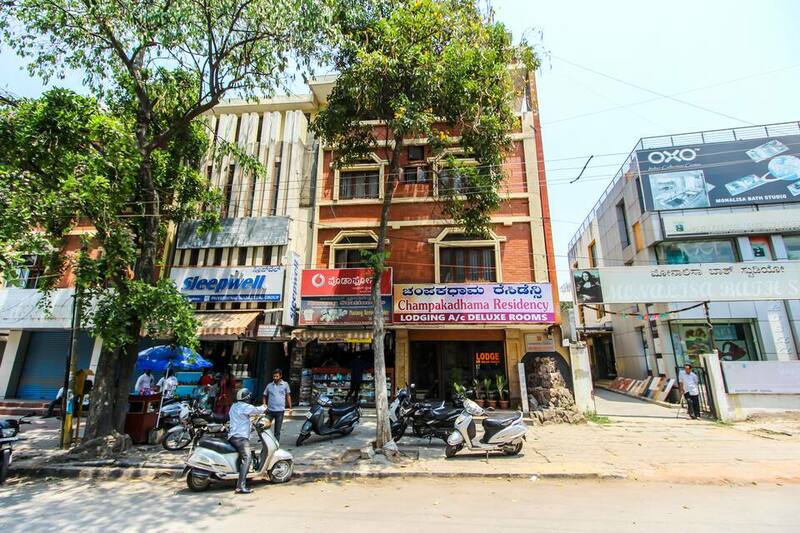 The Cubbon Park is at 6 km from this property, the Ulsoor Lake is at 8 km, and the Bangalore Palace is at 8 km. 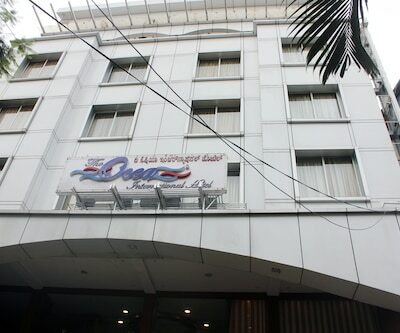 The hotel provides travel assistance and transportation services to its guests.